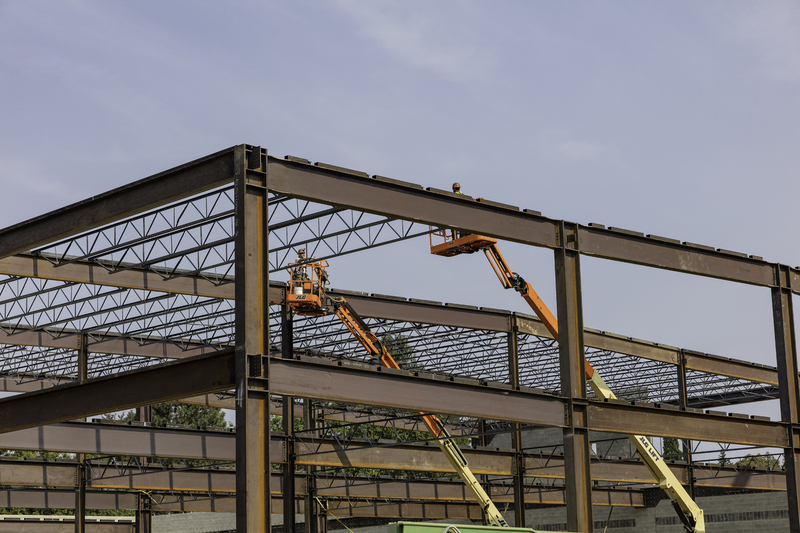 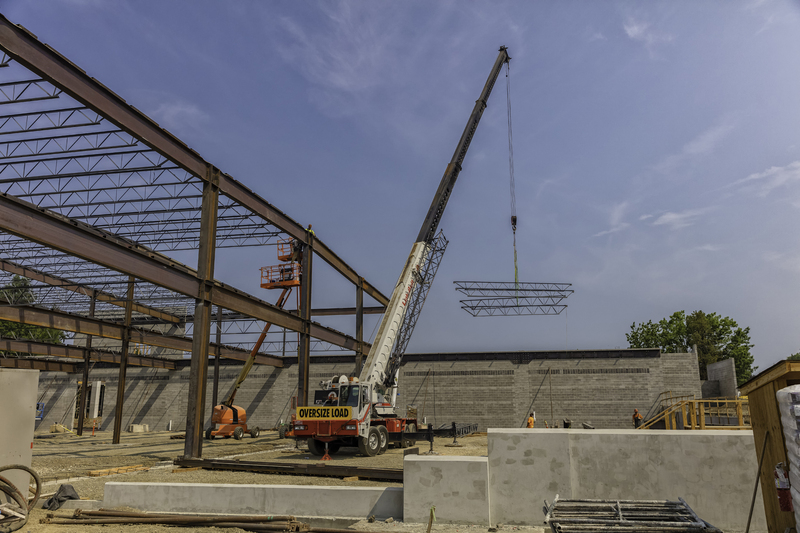 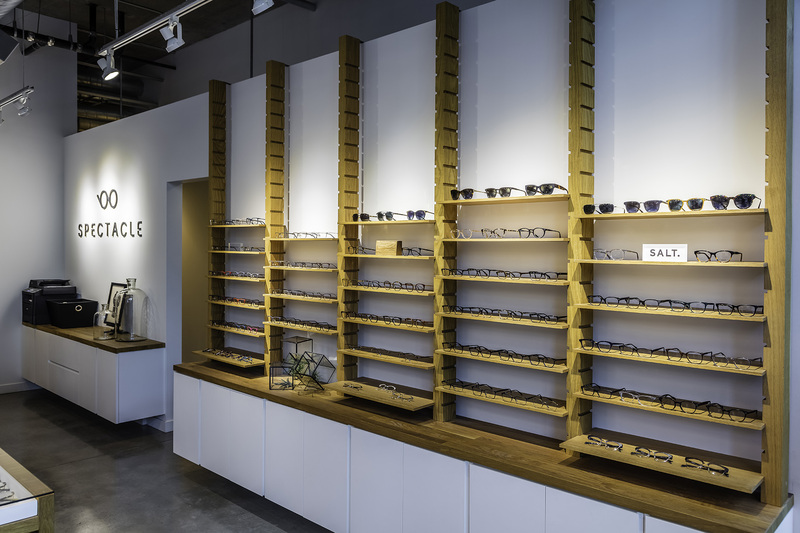 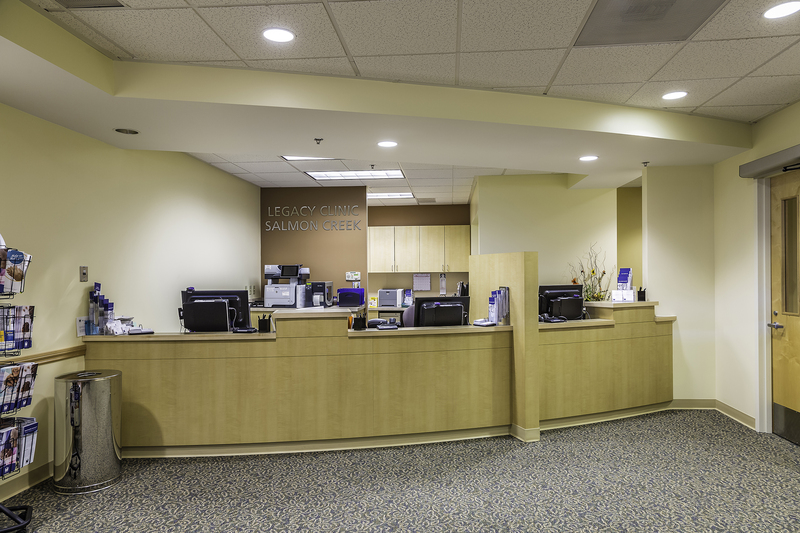 Healthcare / Medical - James E. John Construction Co., Inc.
Legacy Internal Medicine. 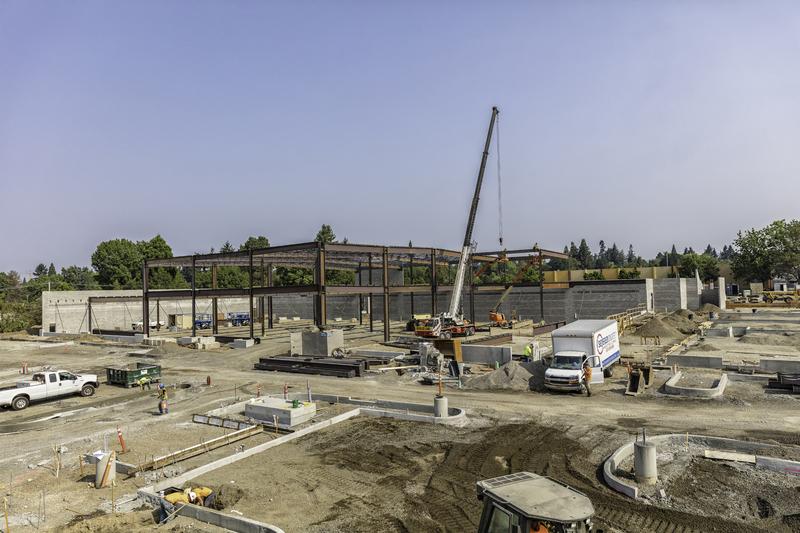 Cedar Hills Crossing. 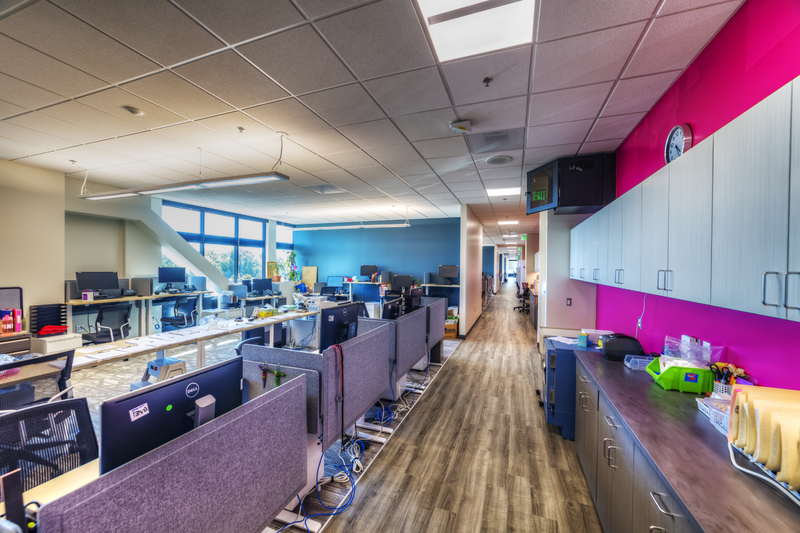 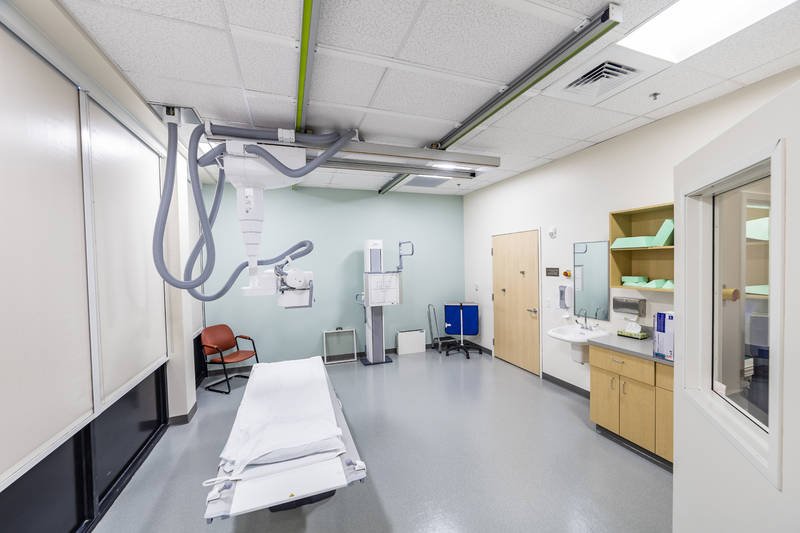 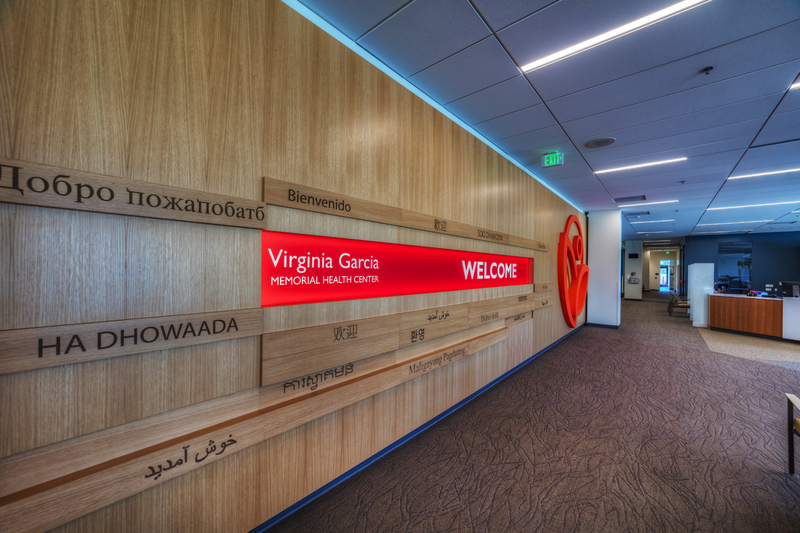 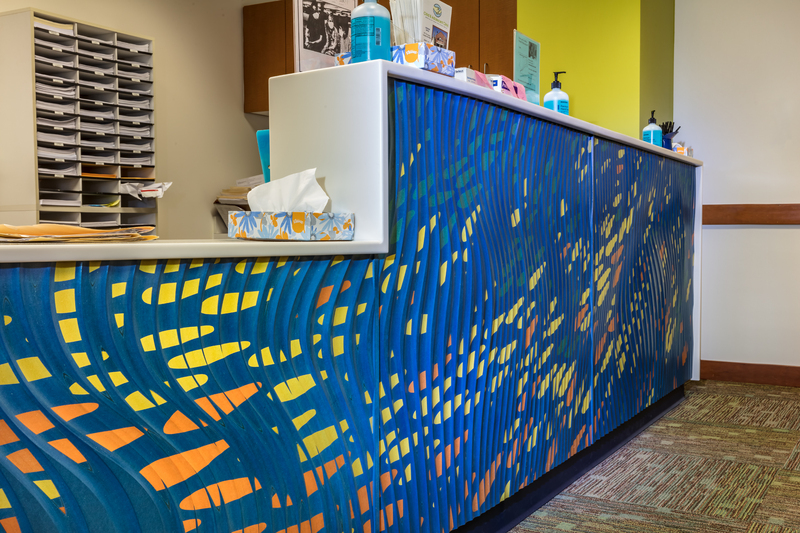 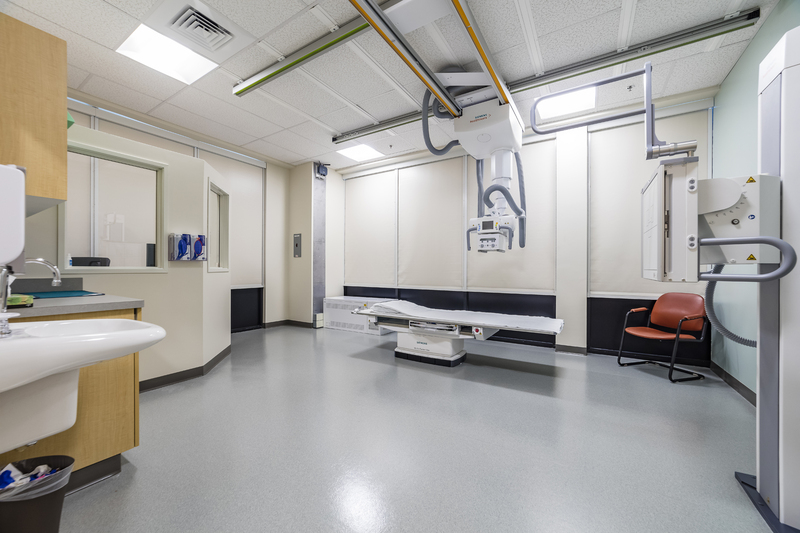 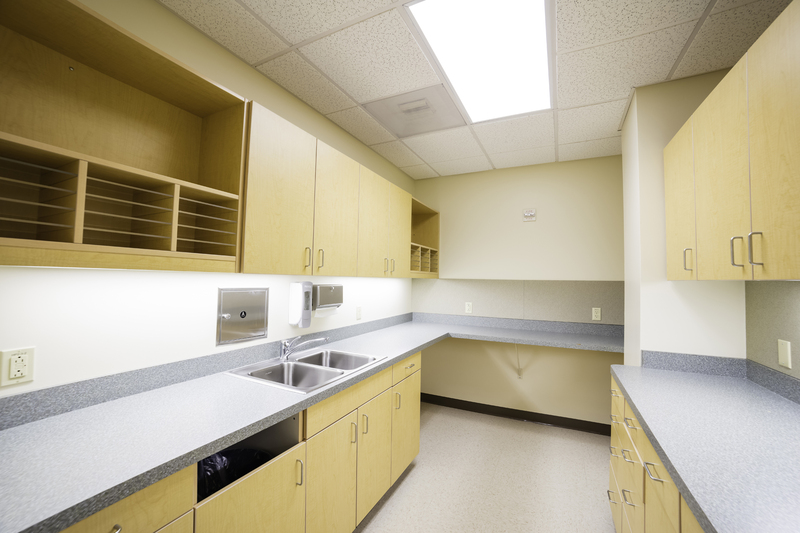 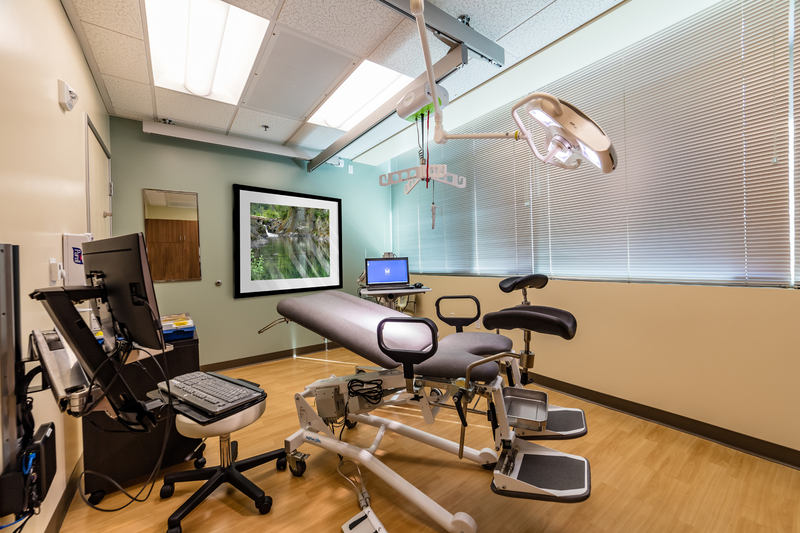 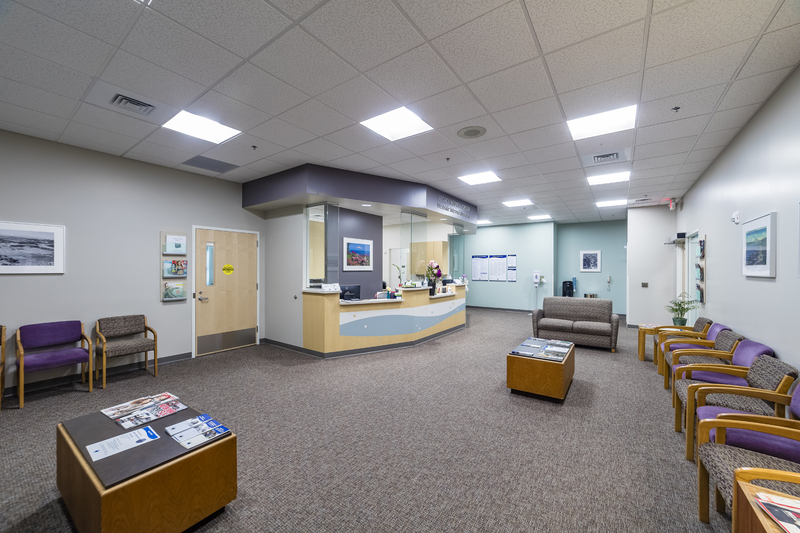 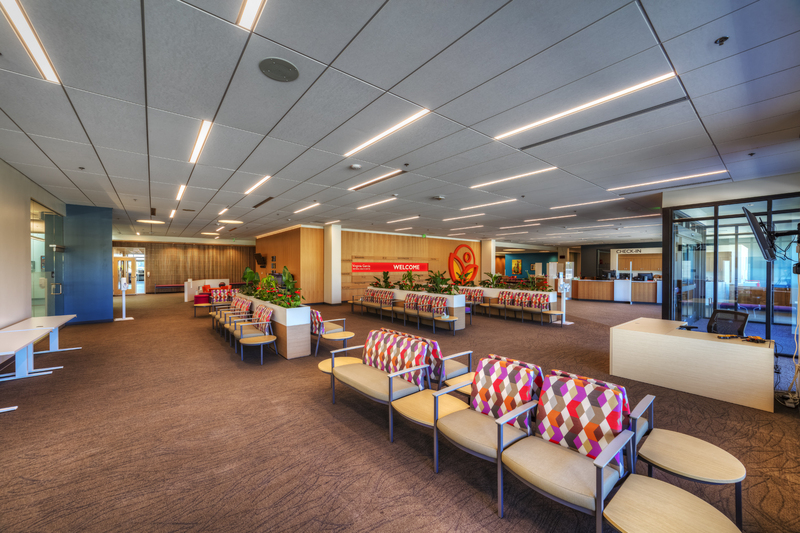 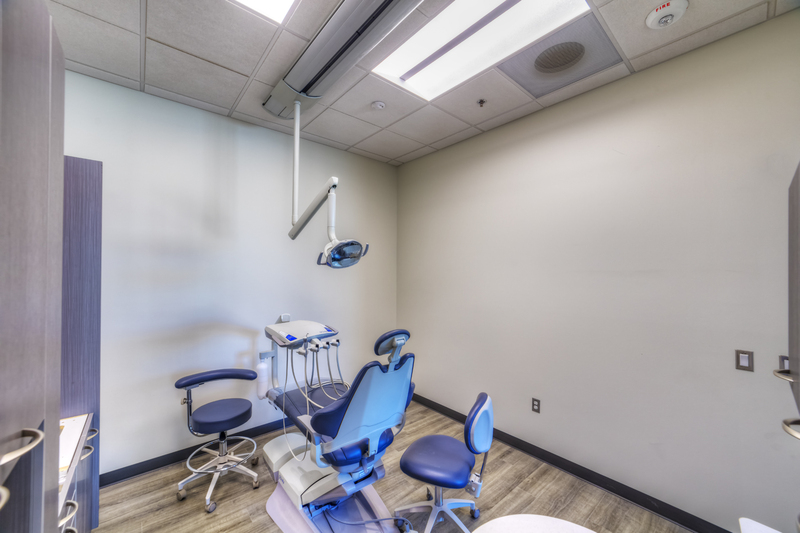 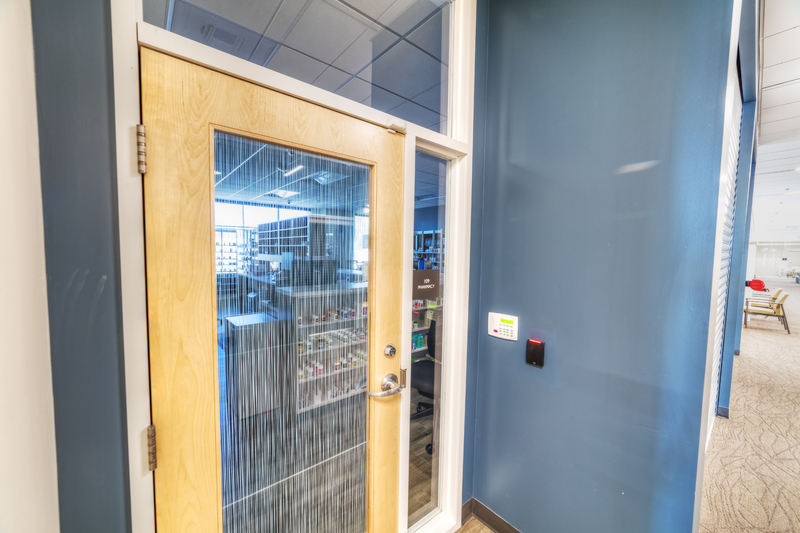 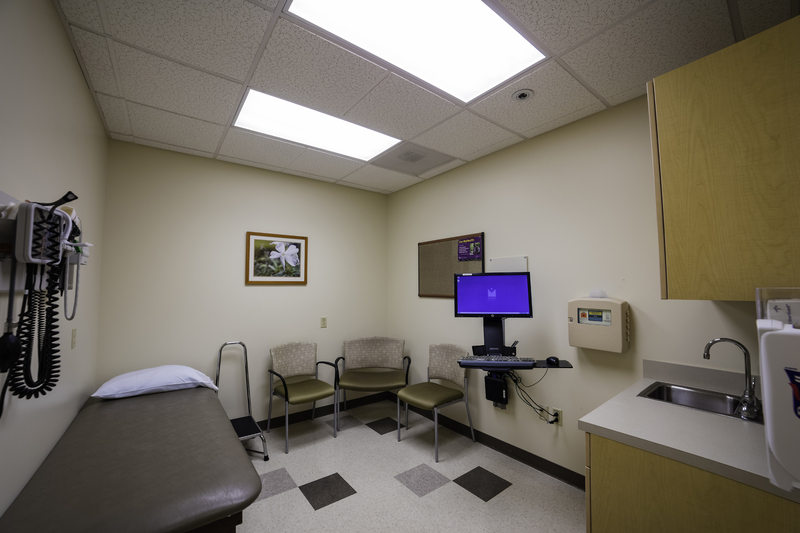 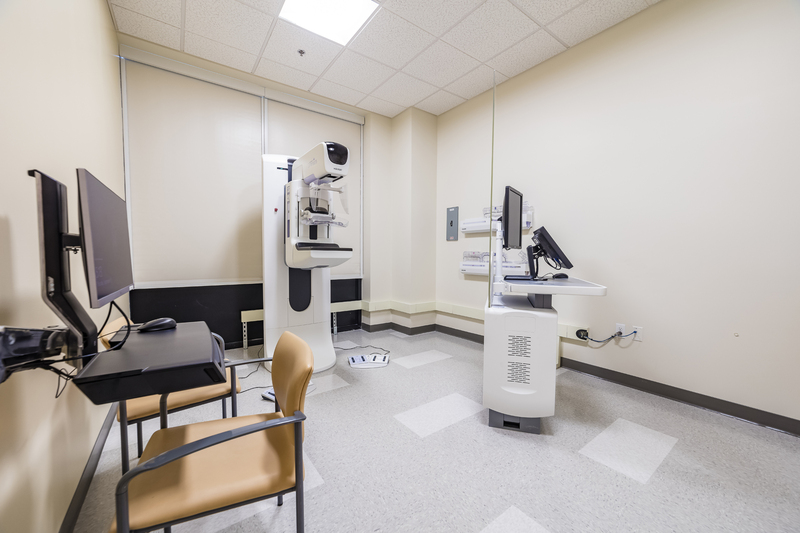 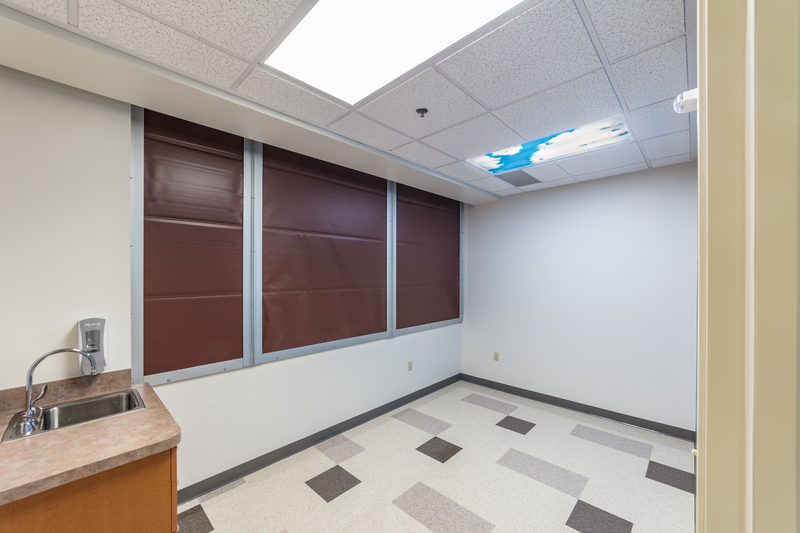 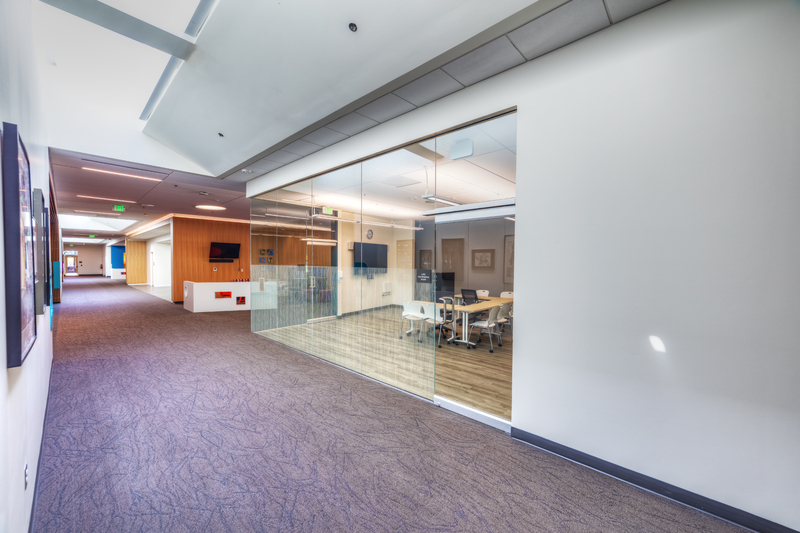 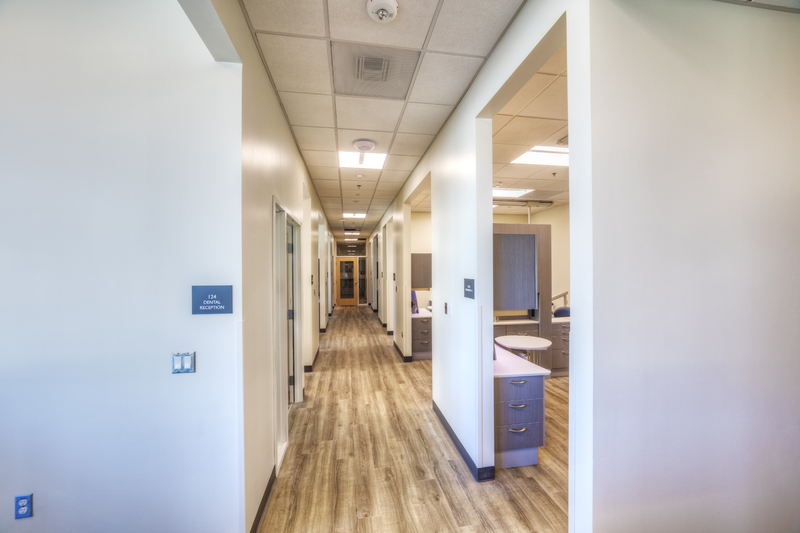 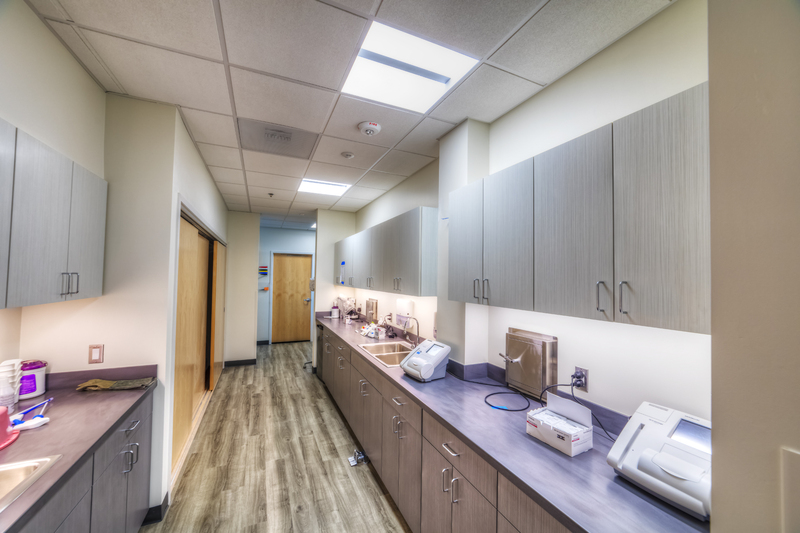 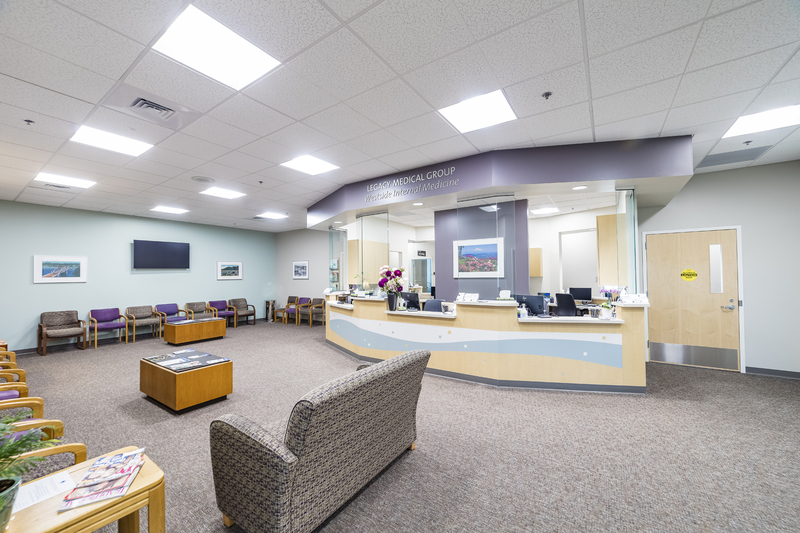 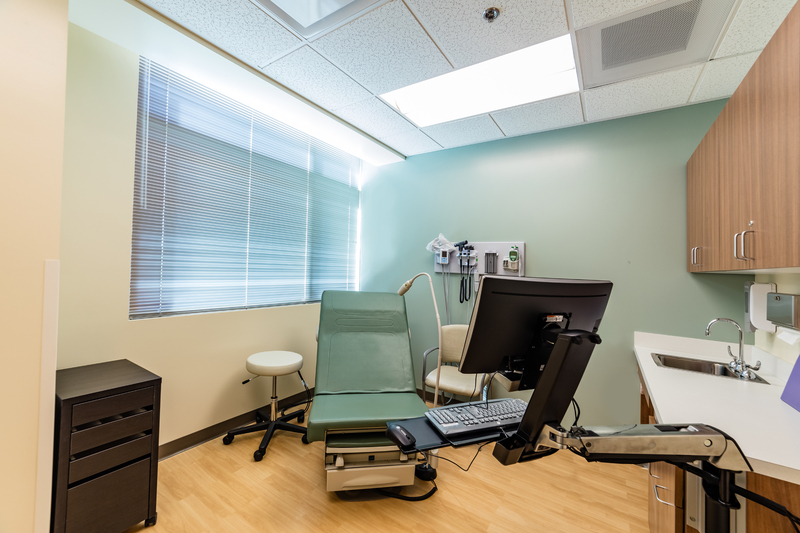 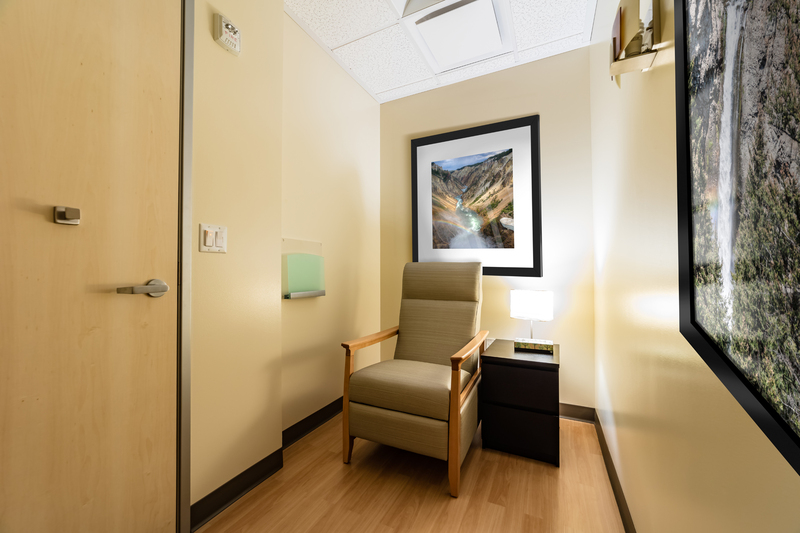 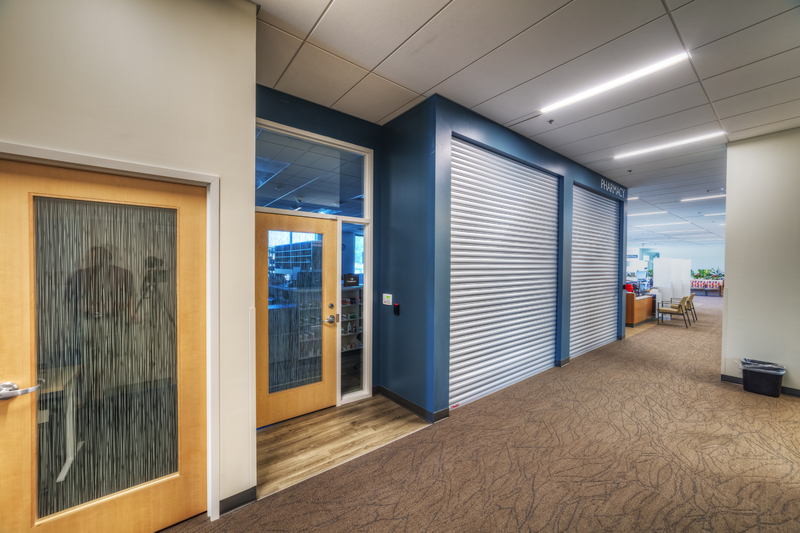 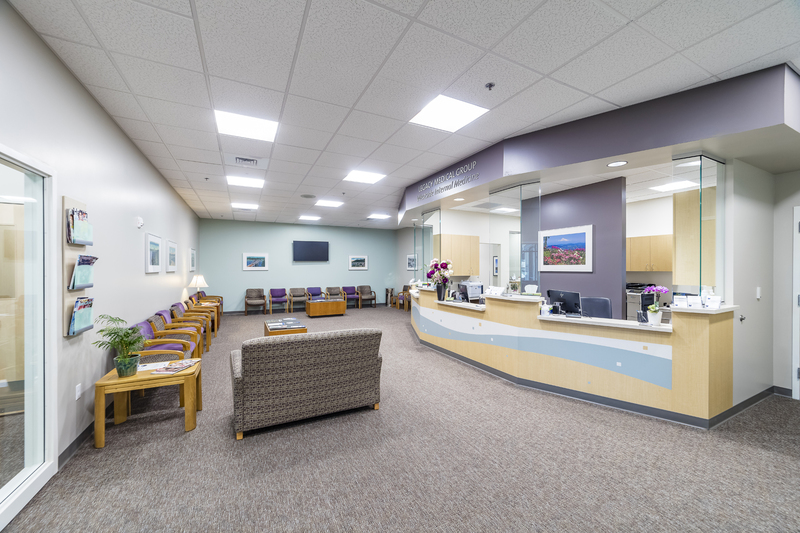 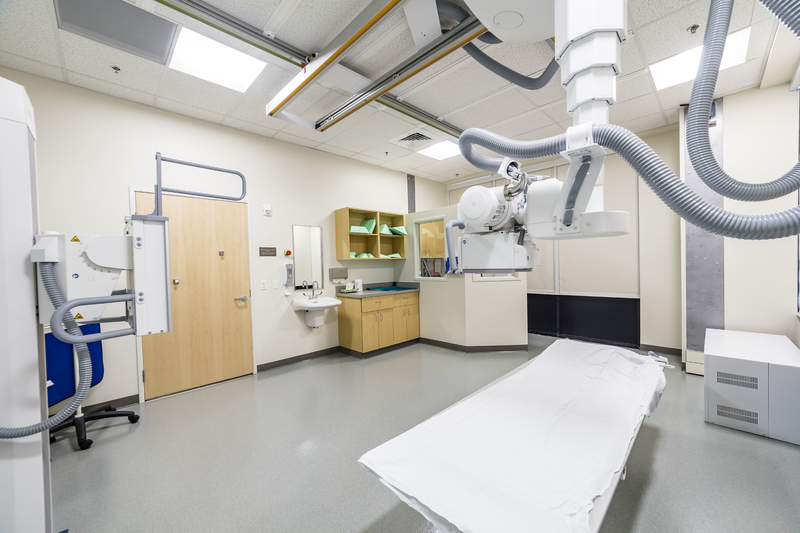 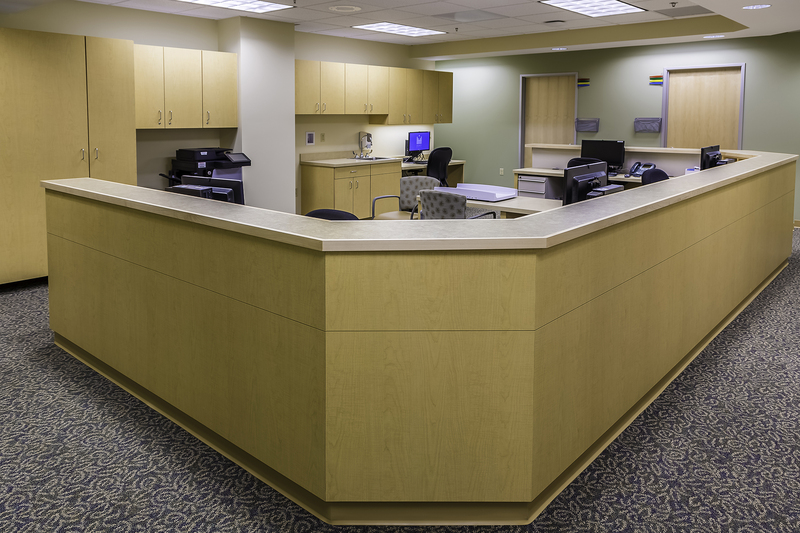 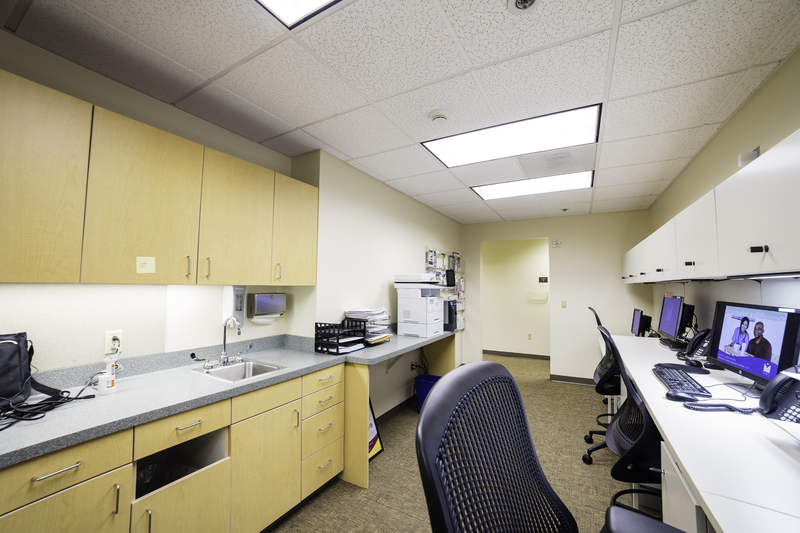 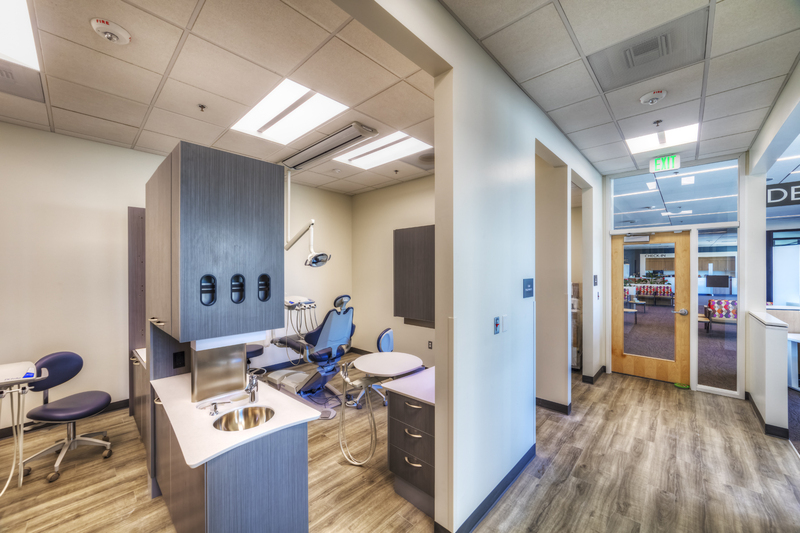 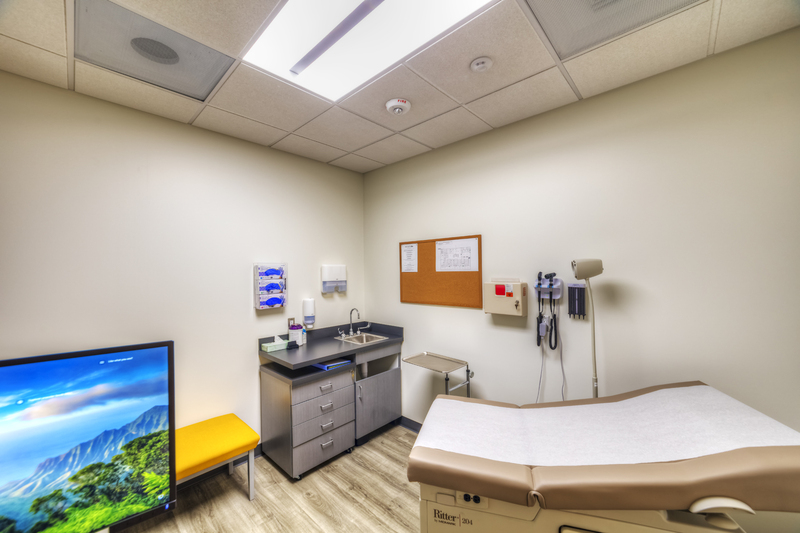 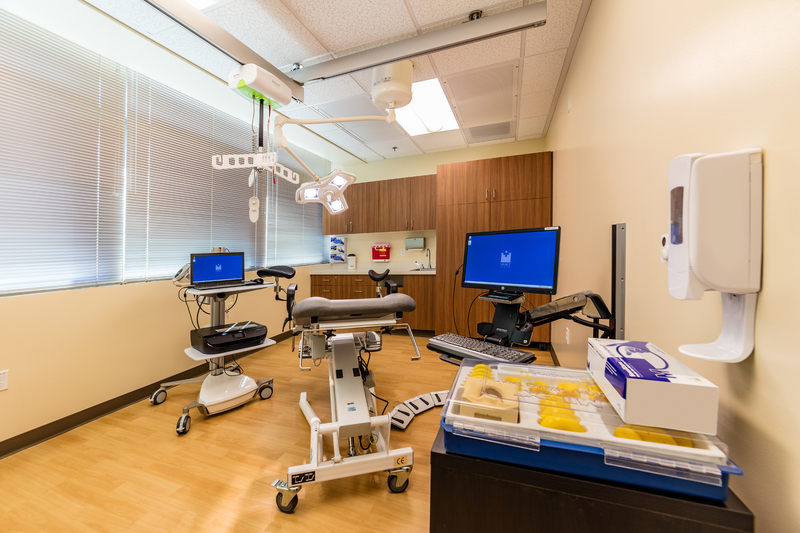 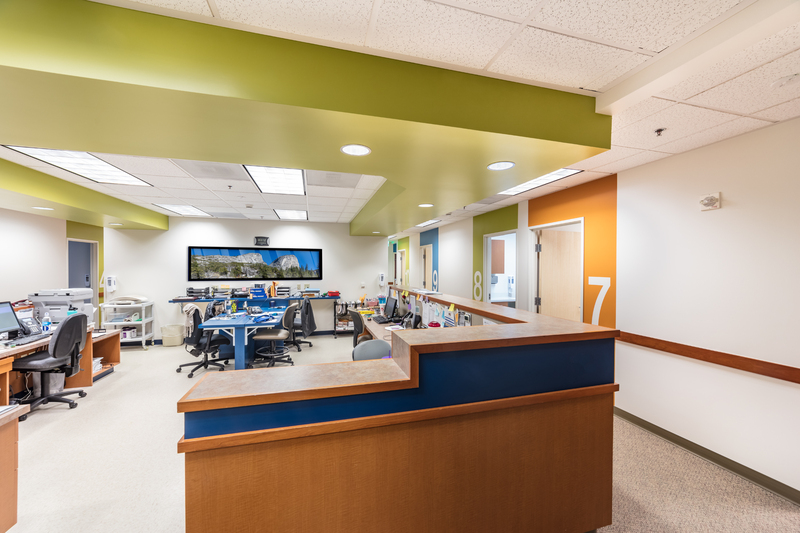 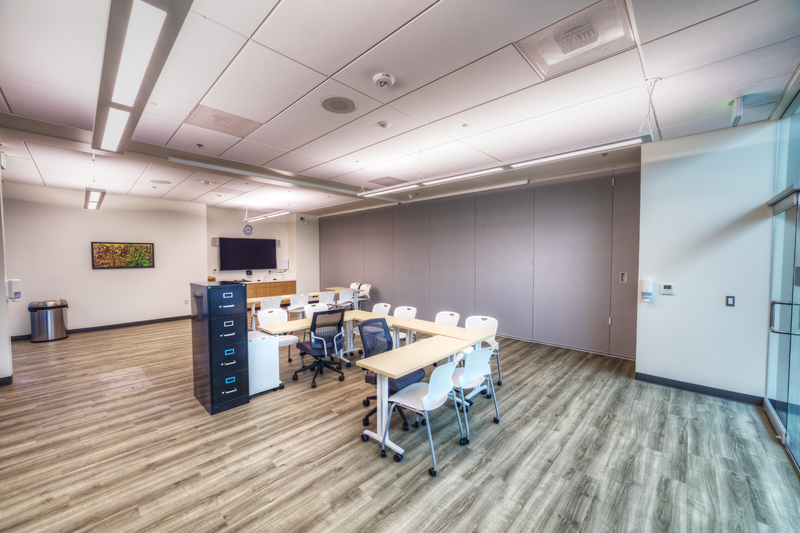 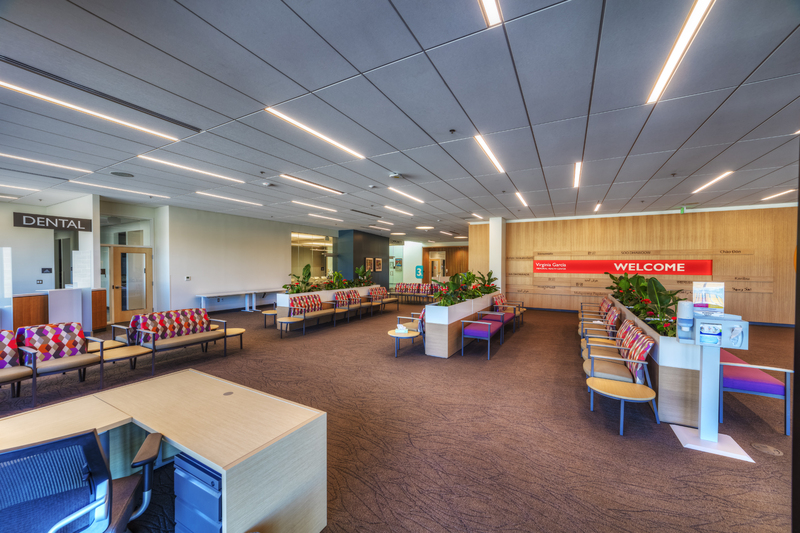 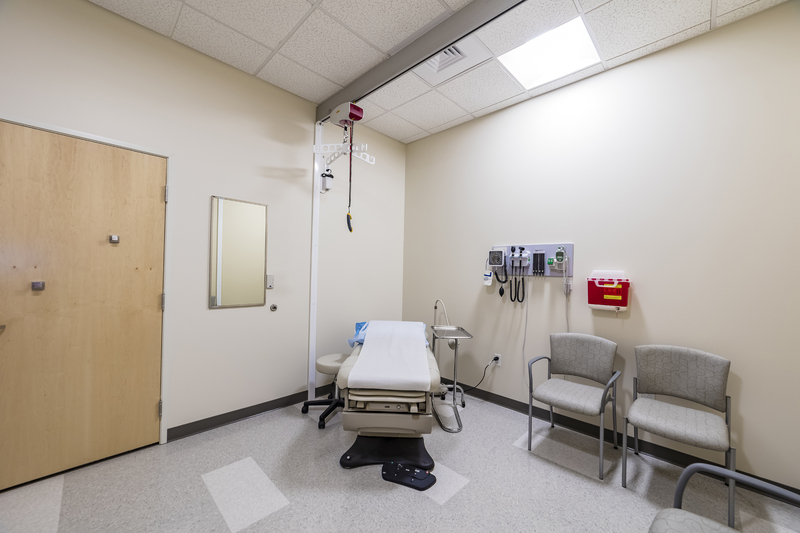 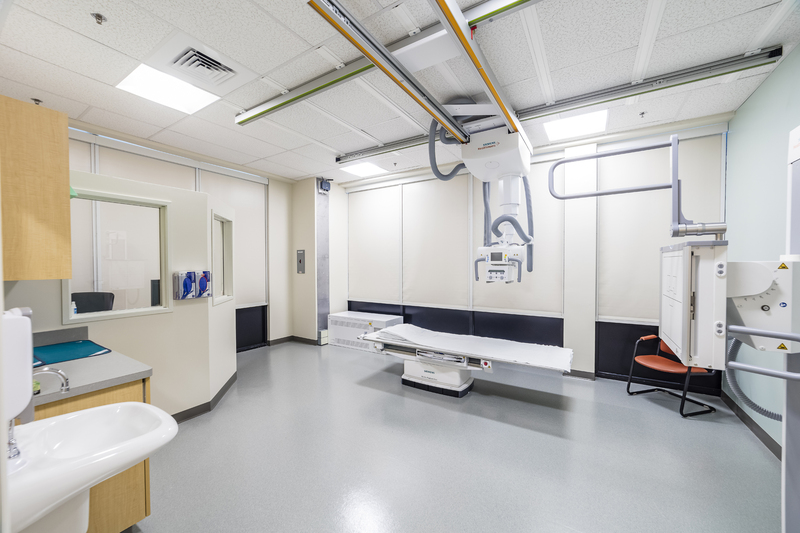 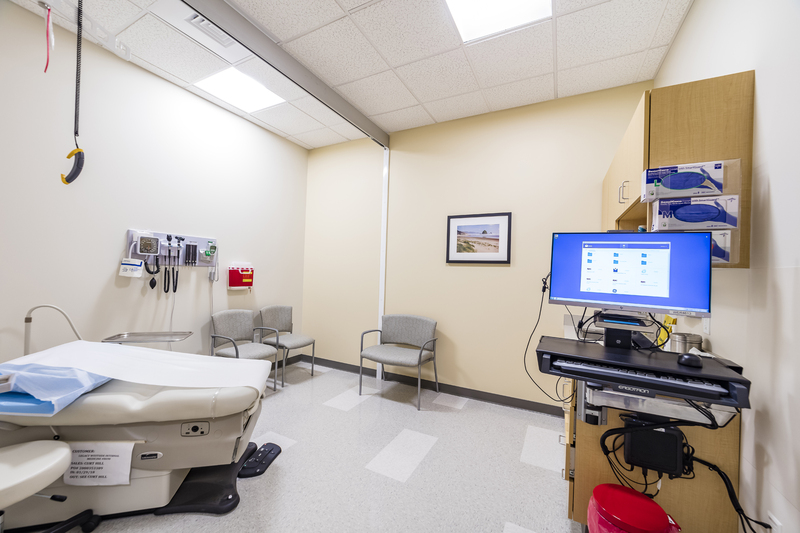 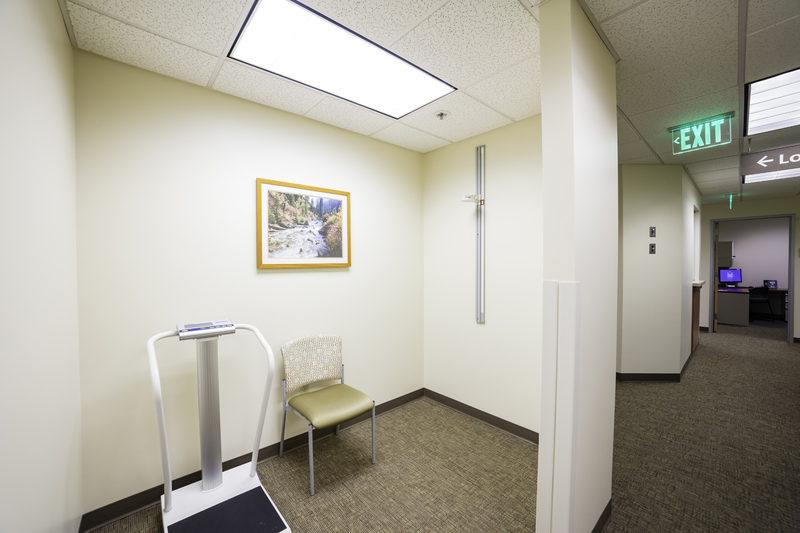 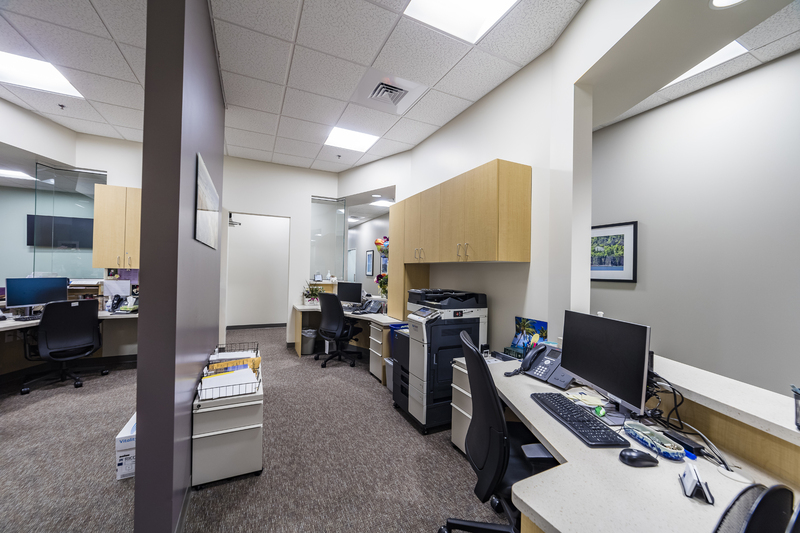 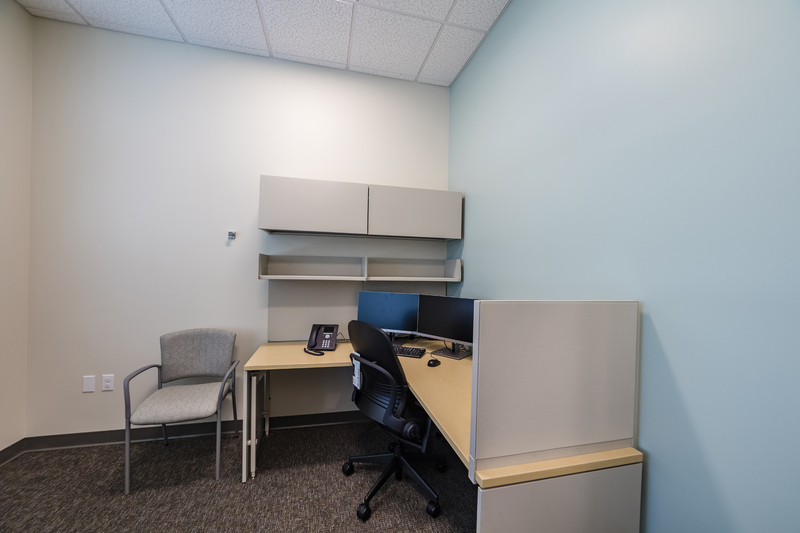 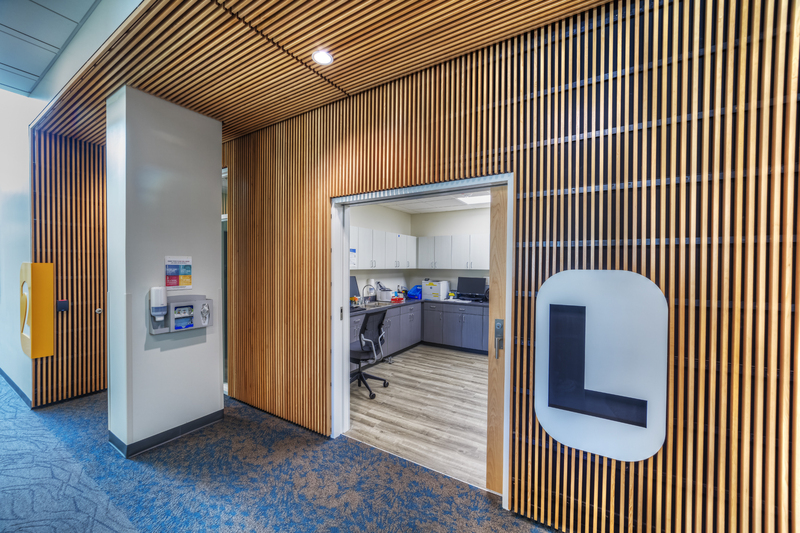 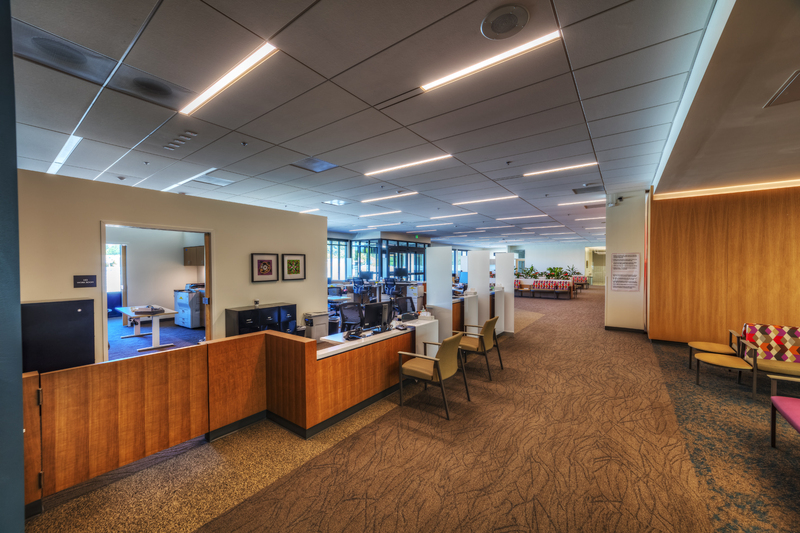 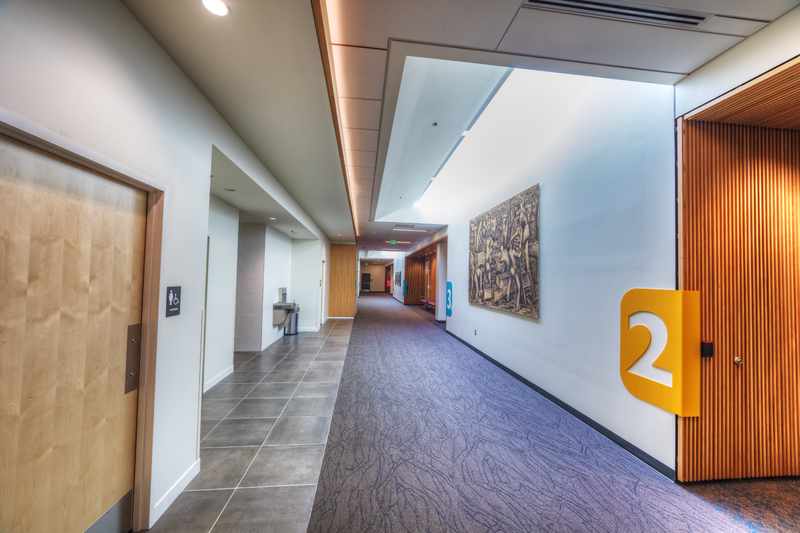 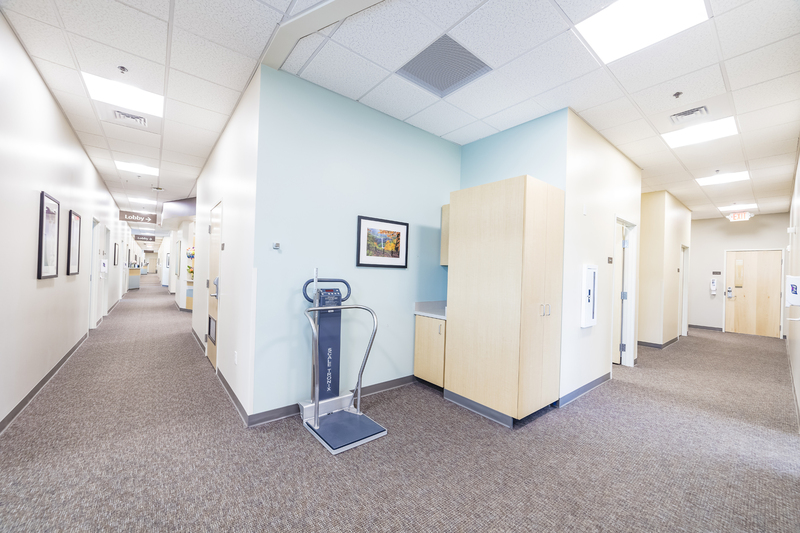 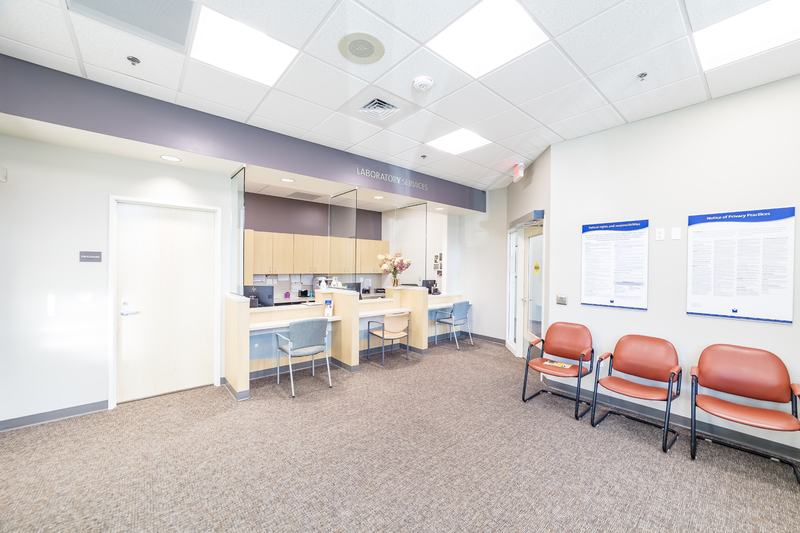 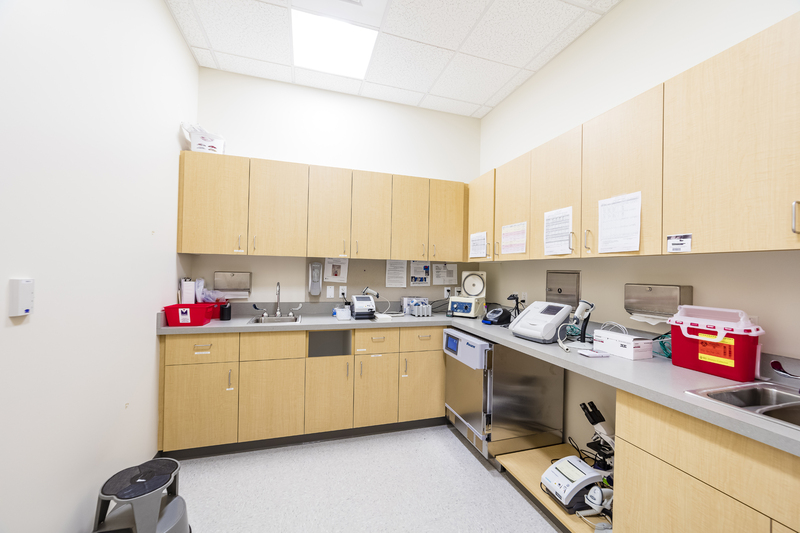 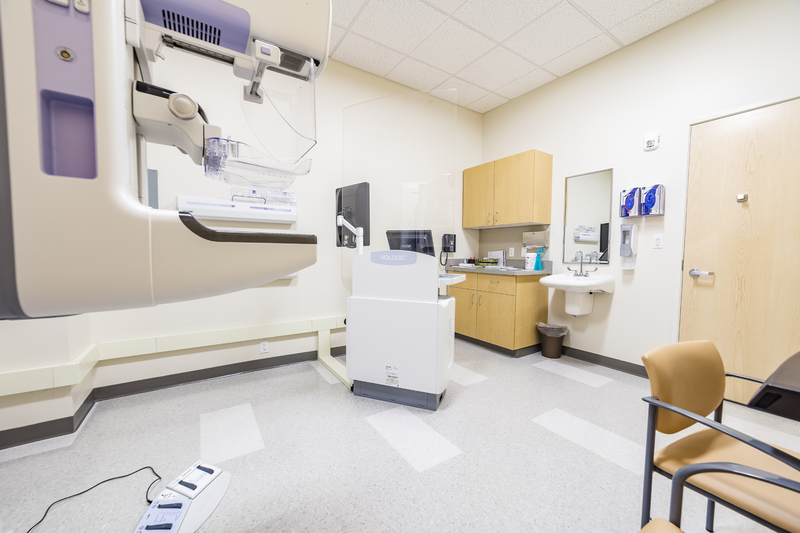 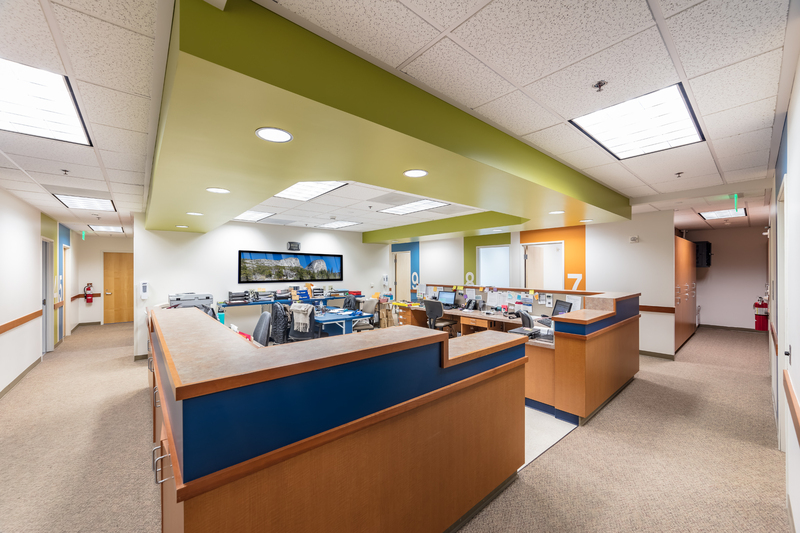 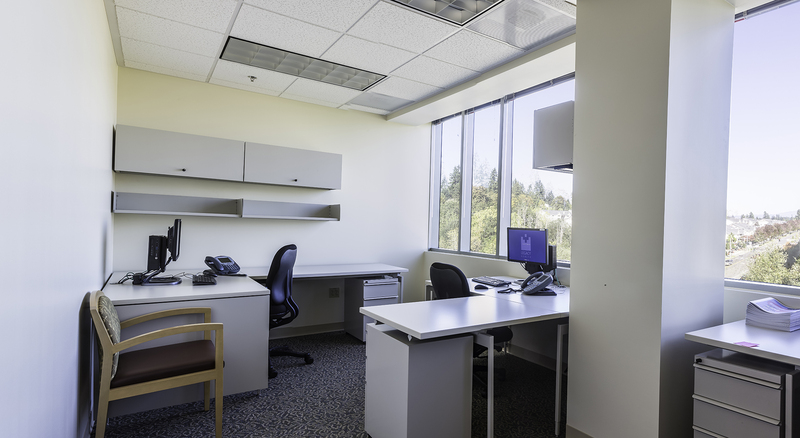 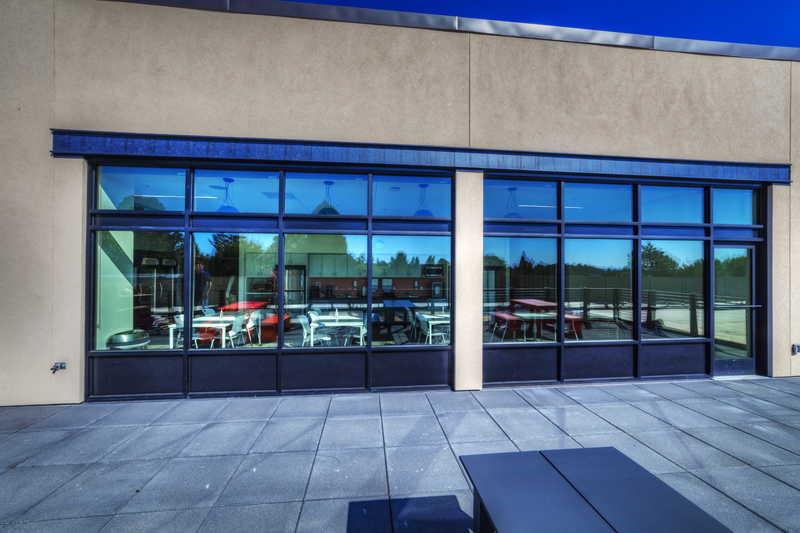 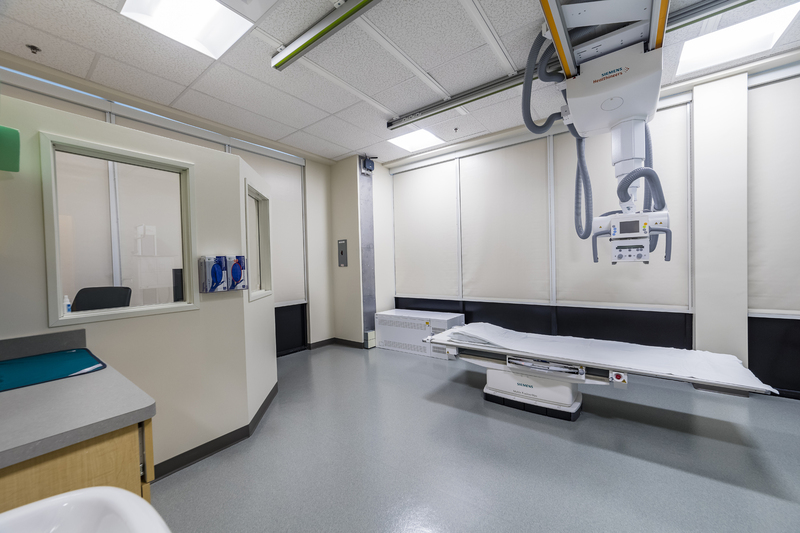 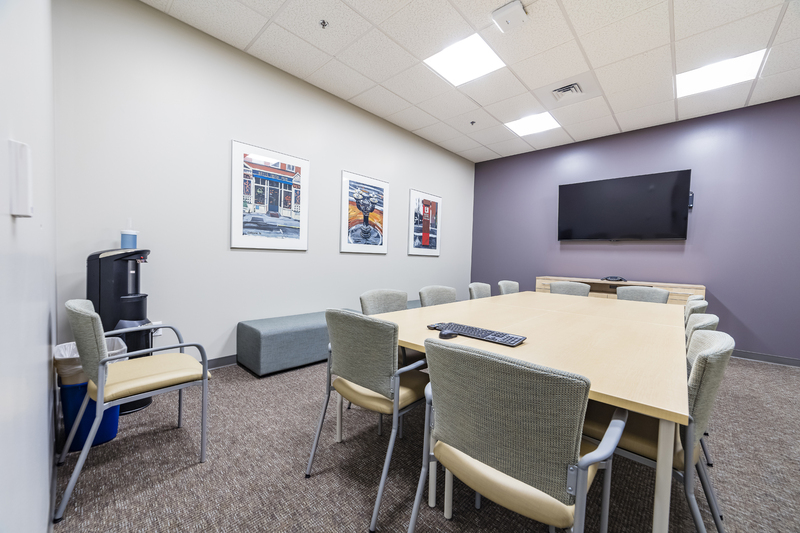 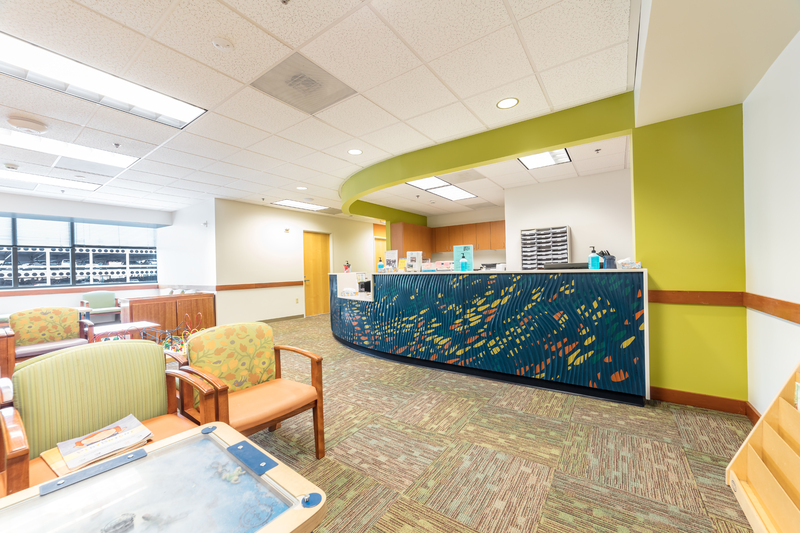 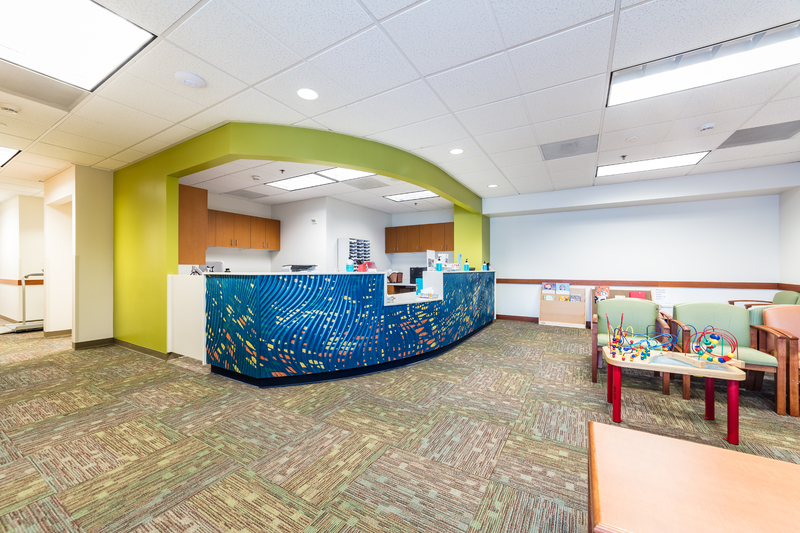 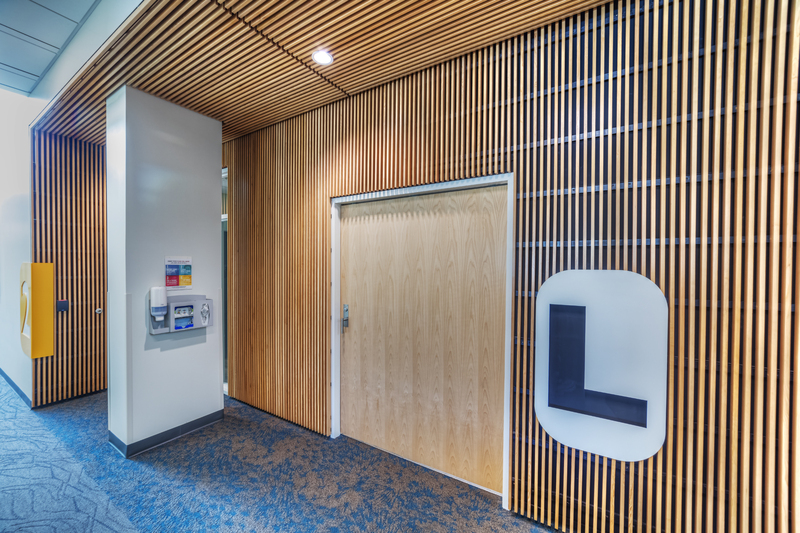 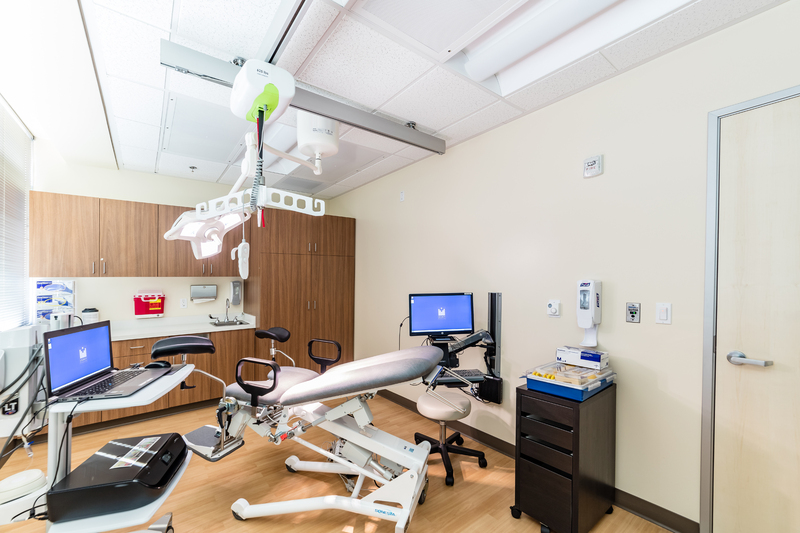 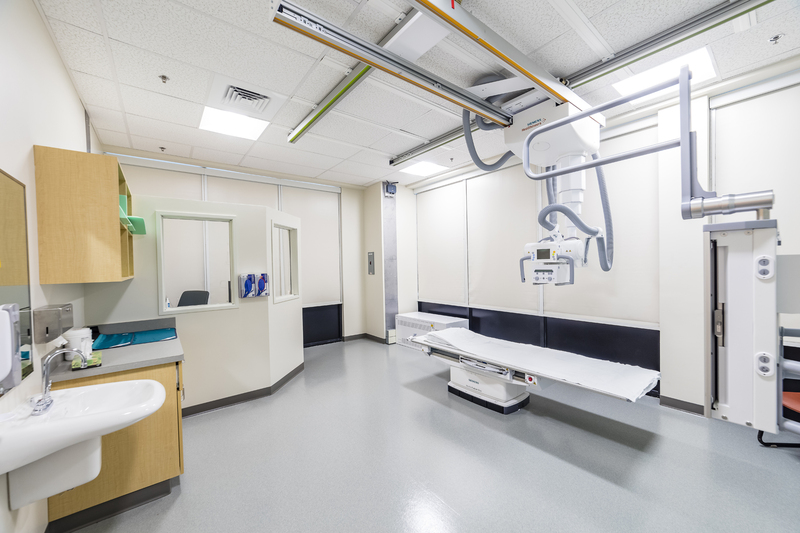 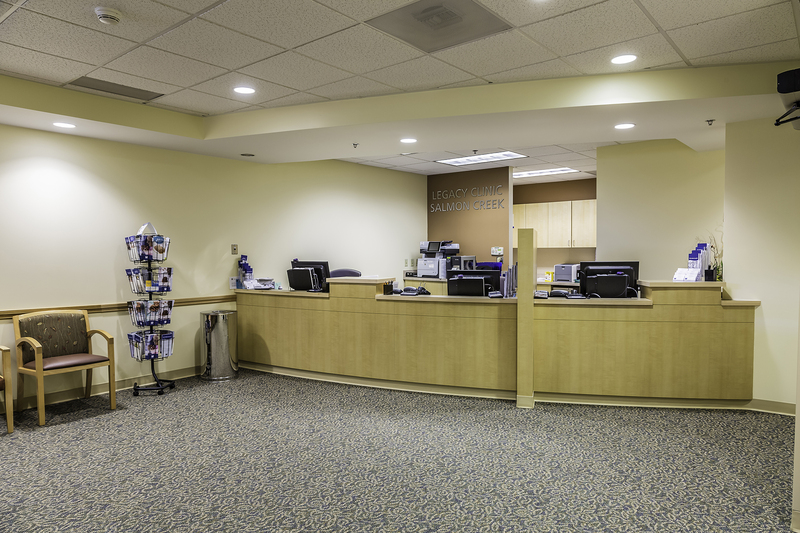 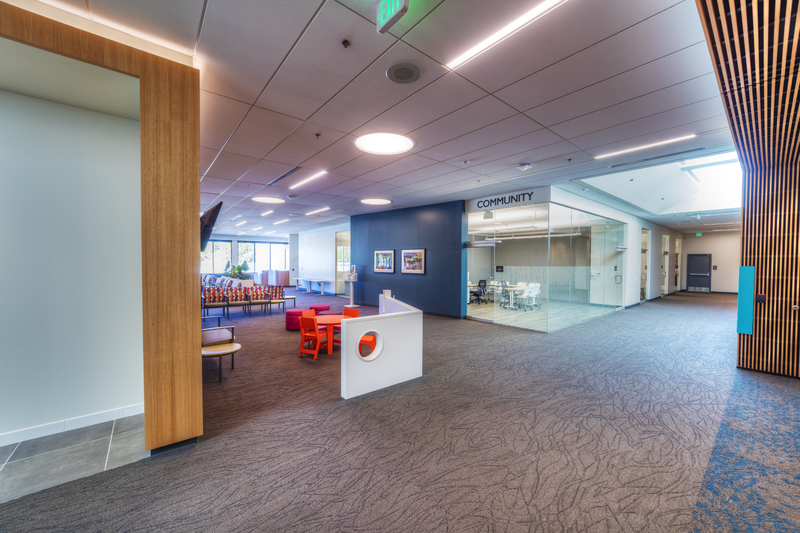 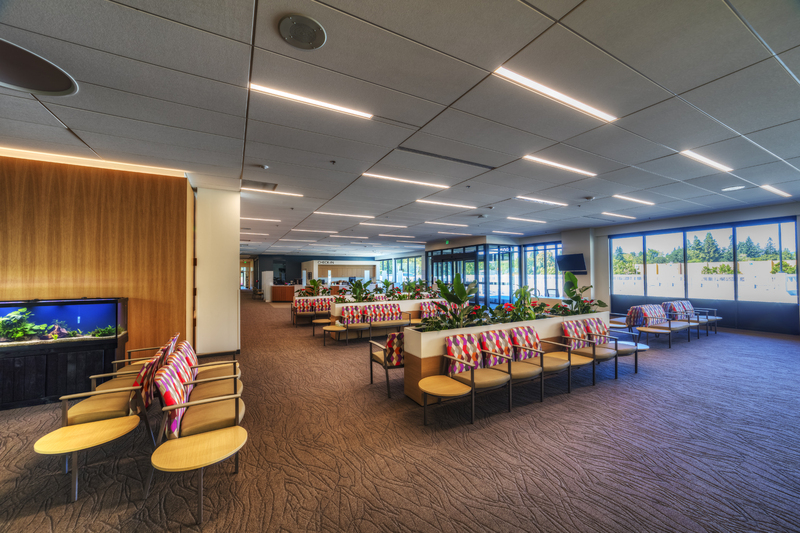 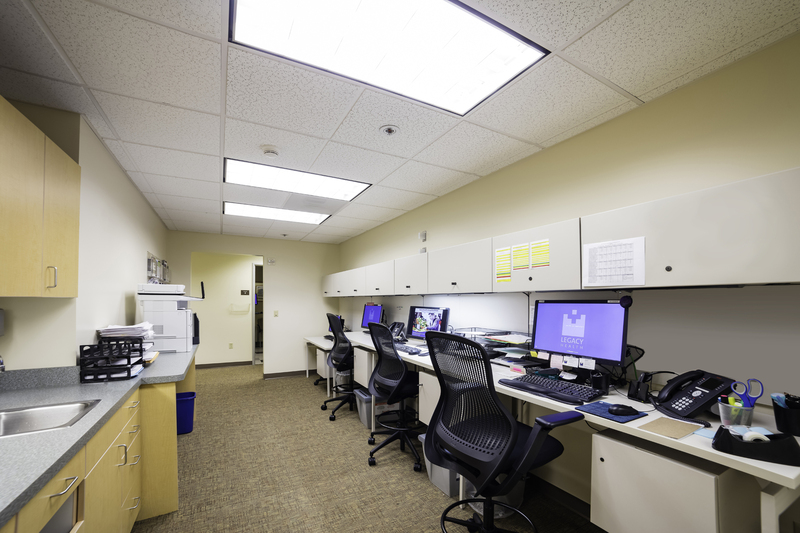 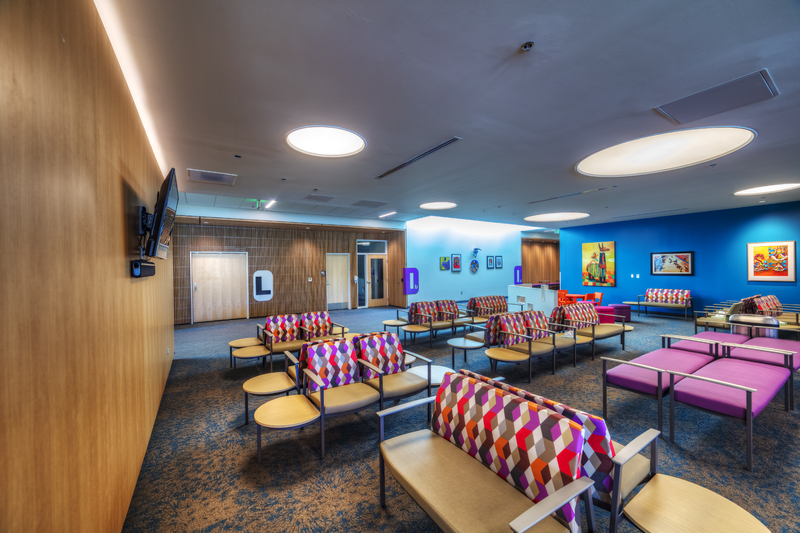 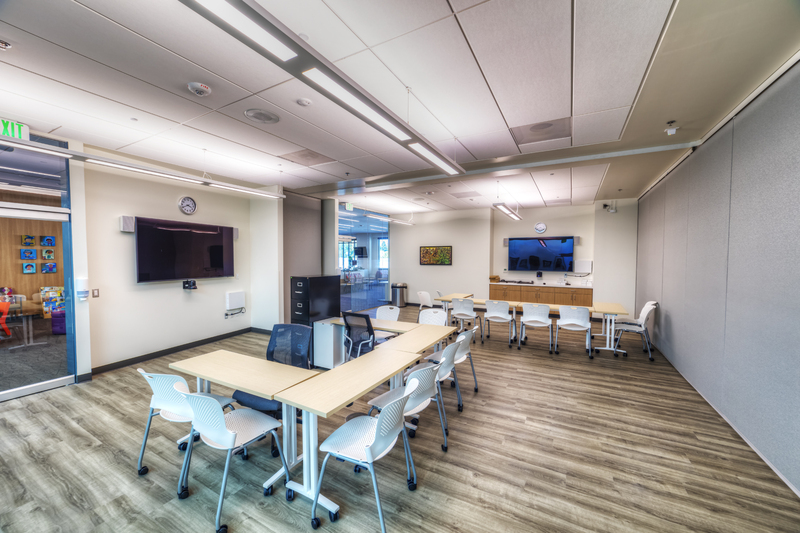 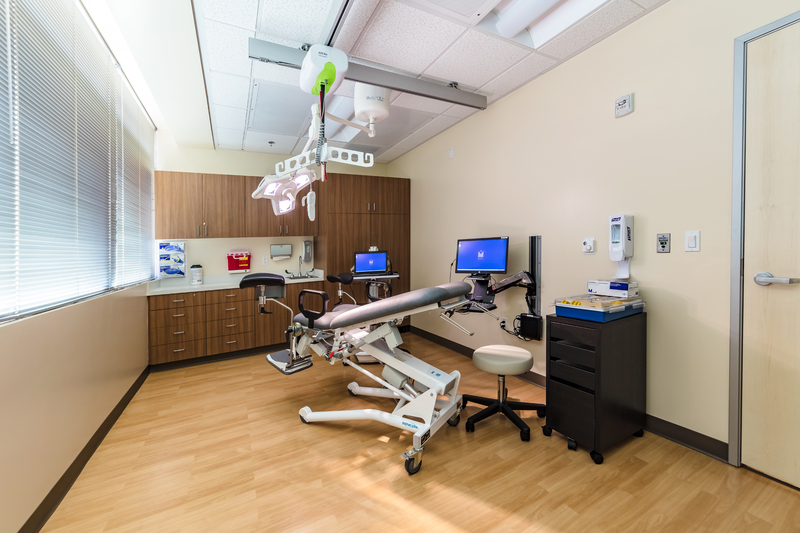 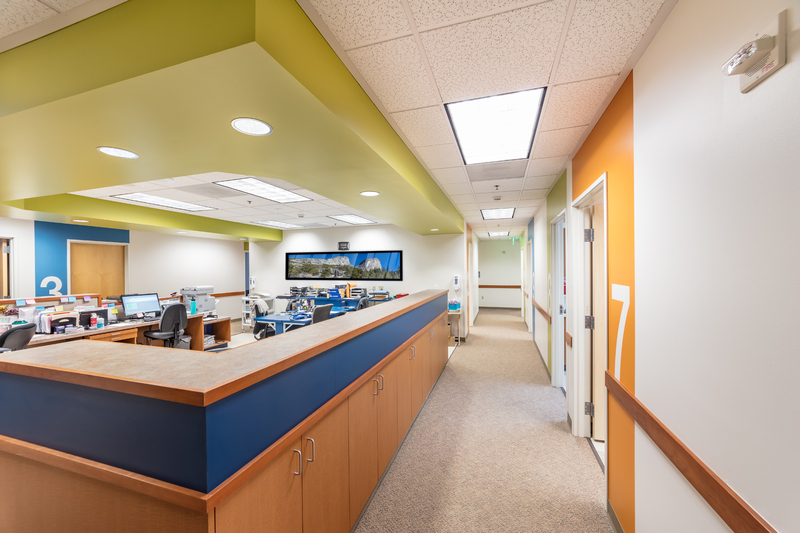 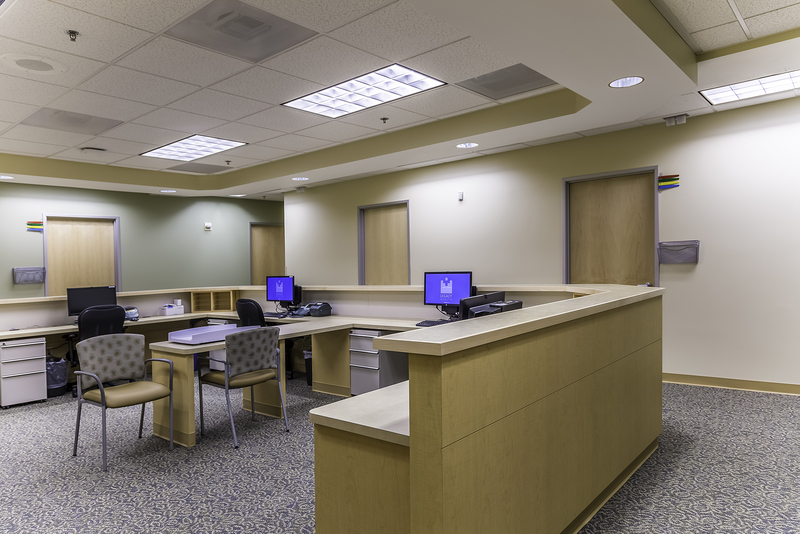 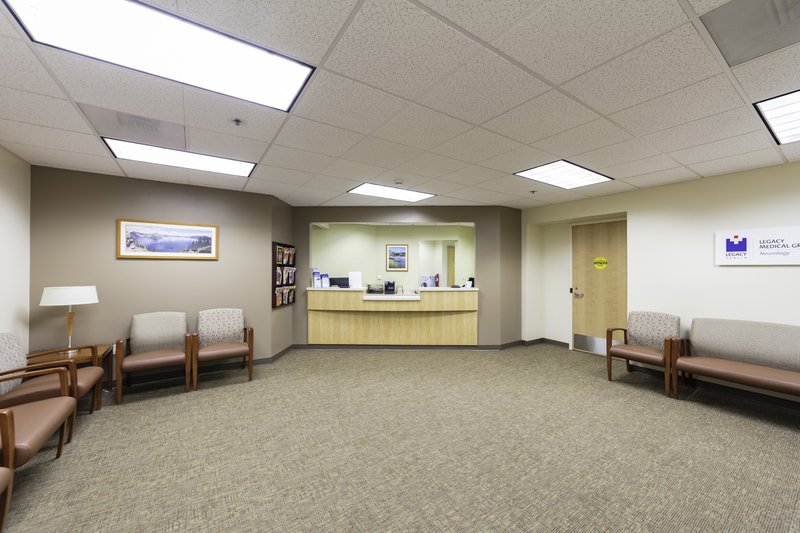 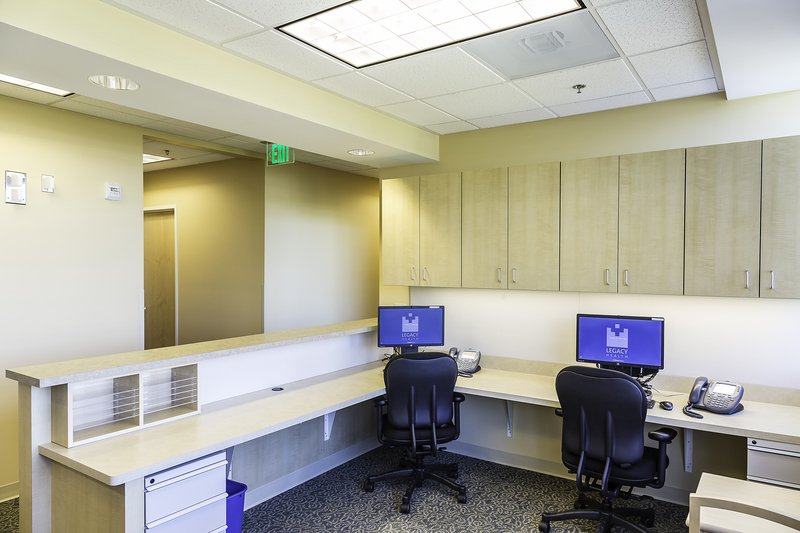 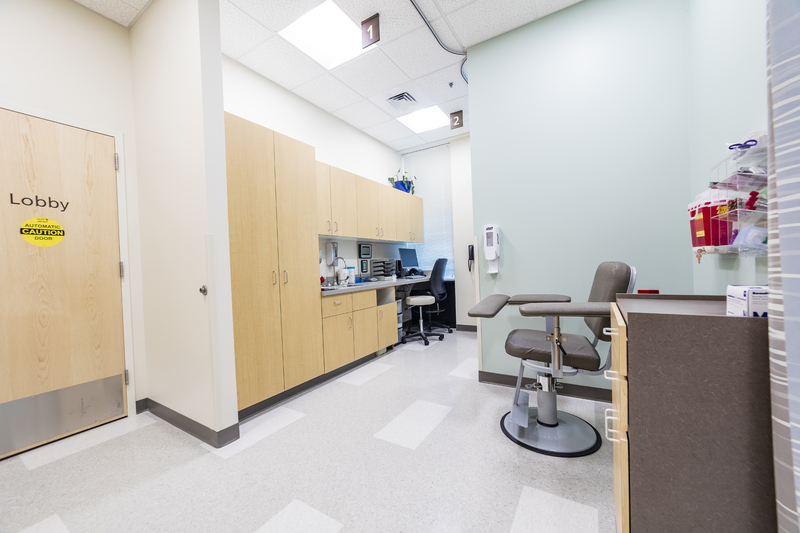 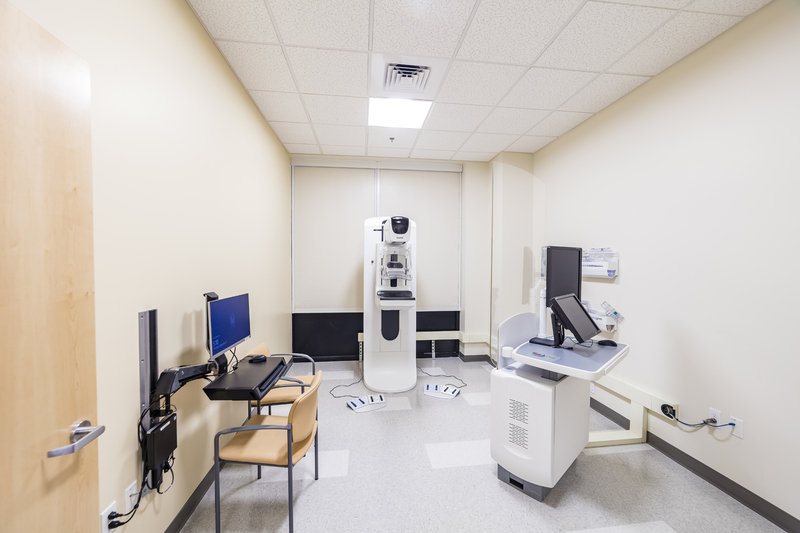 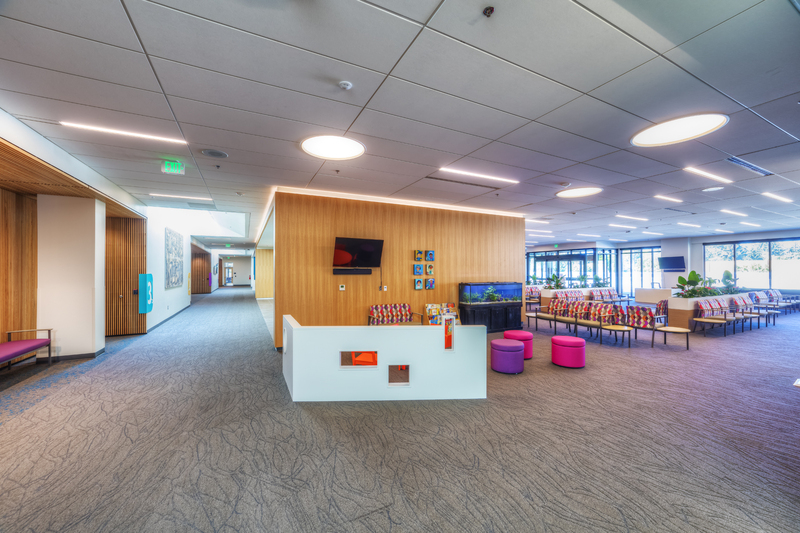 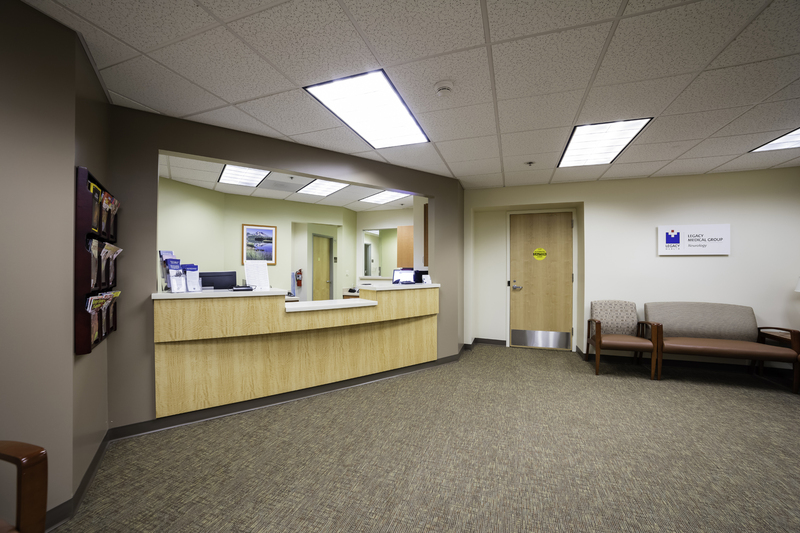 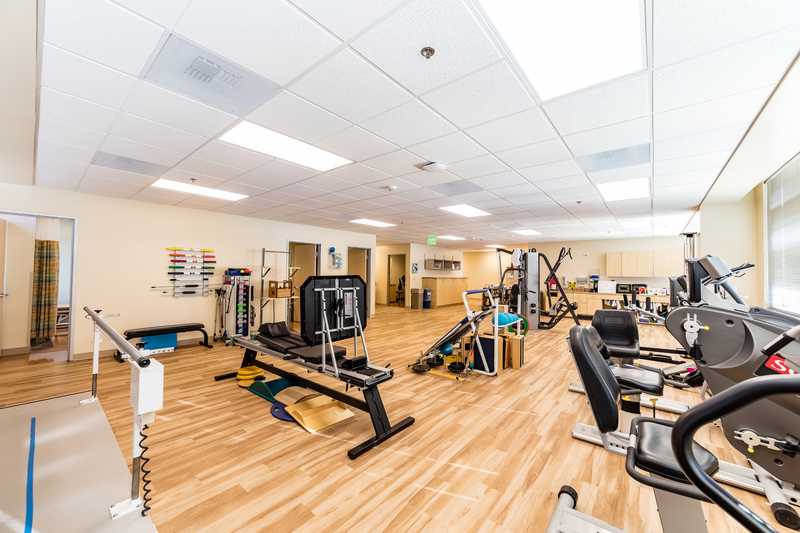 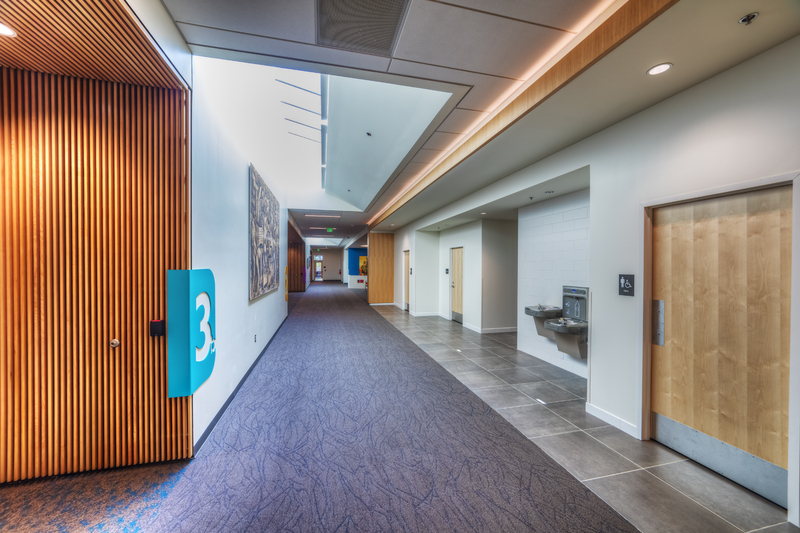 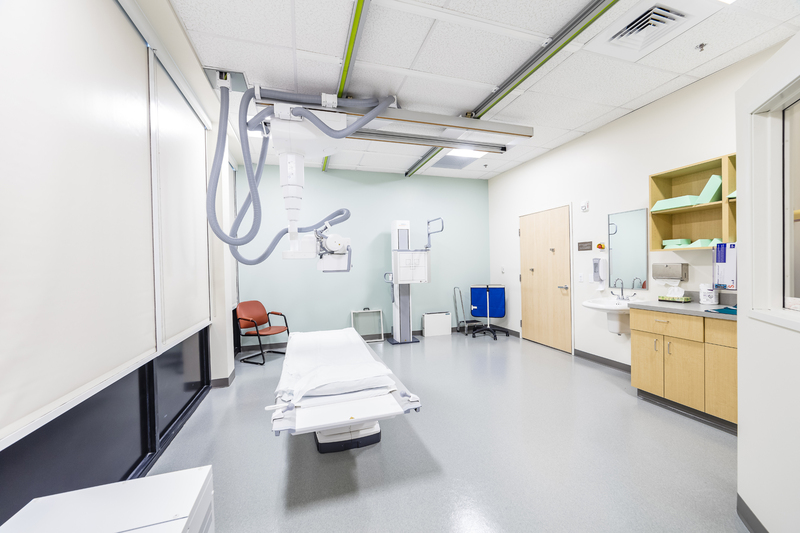 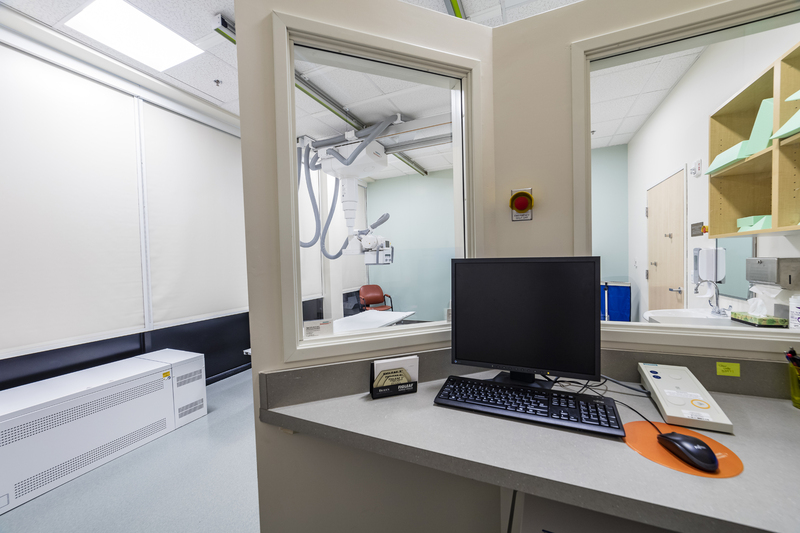 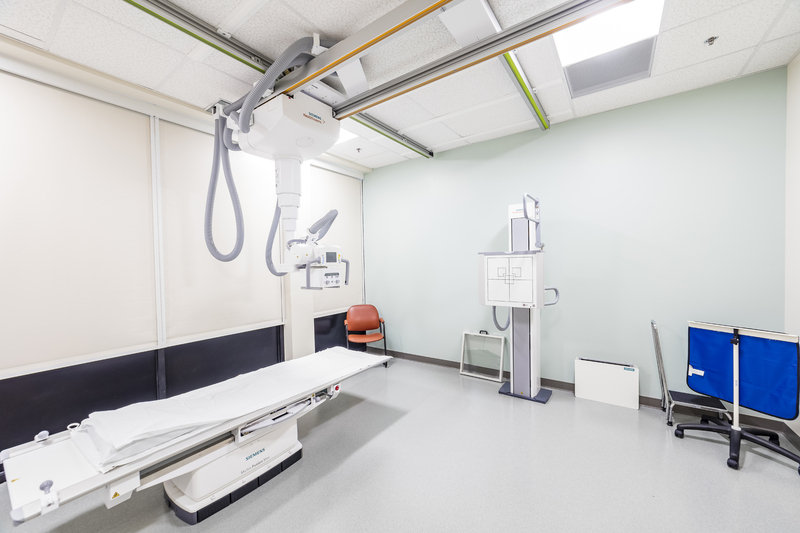 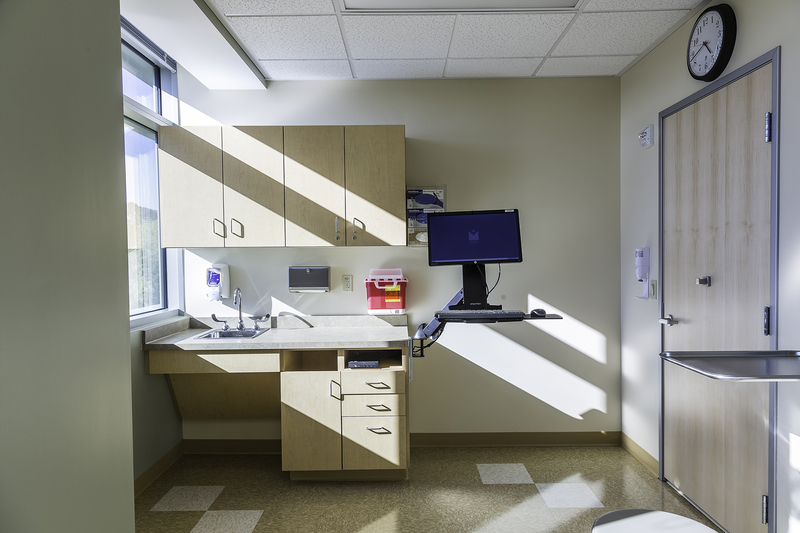 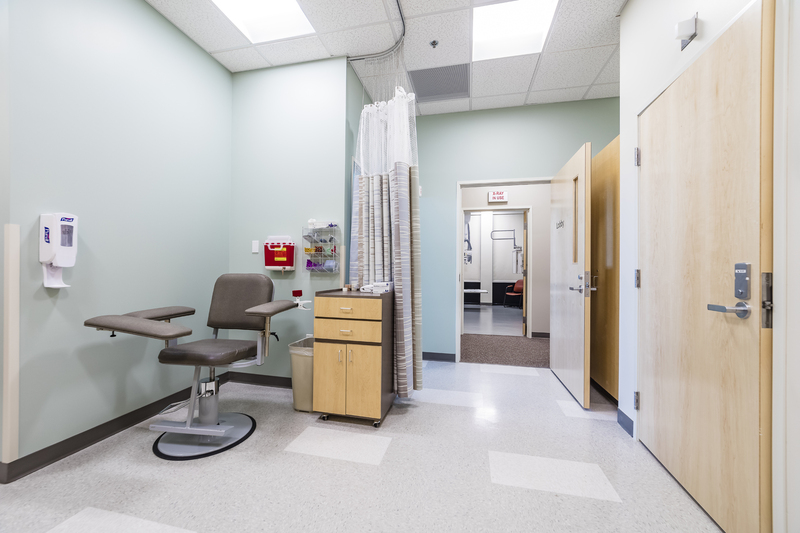 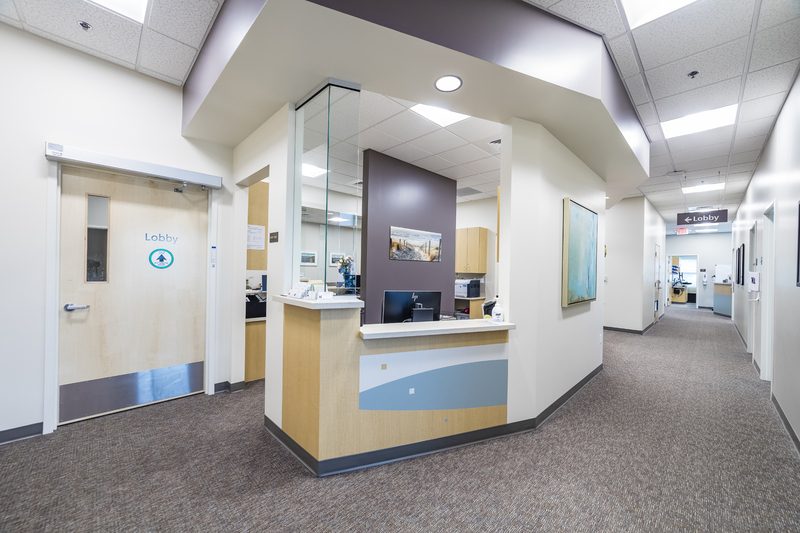 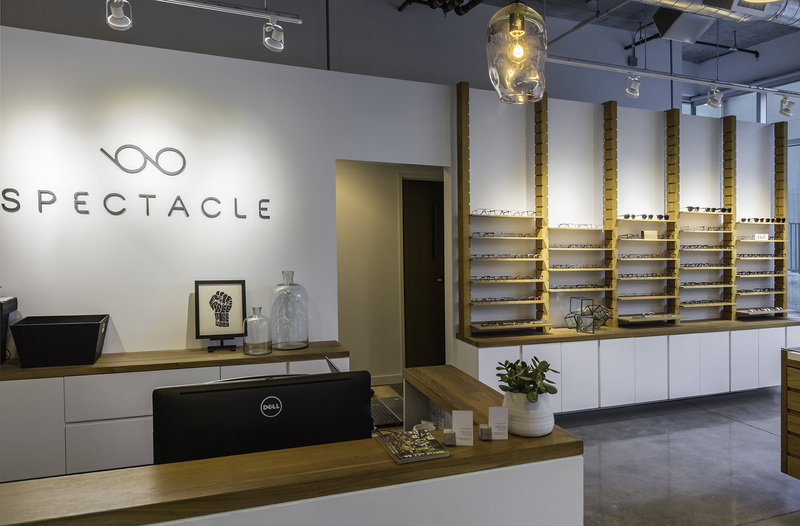 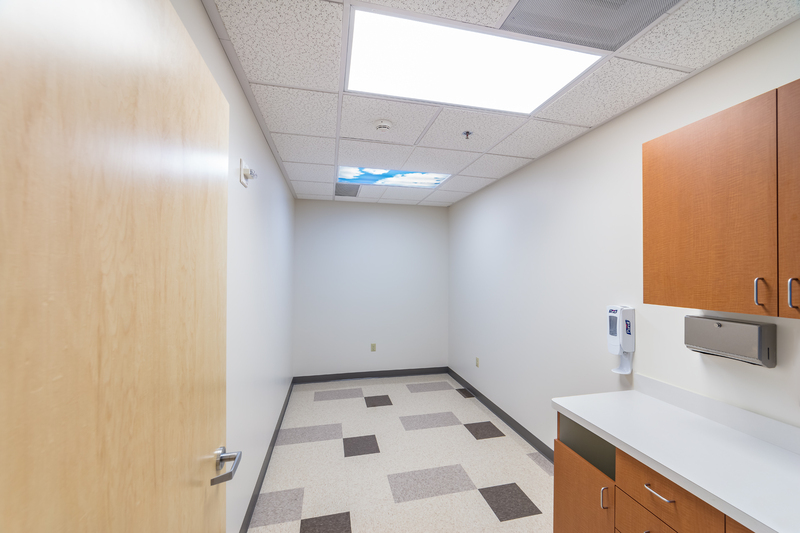 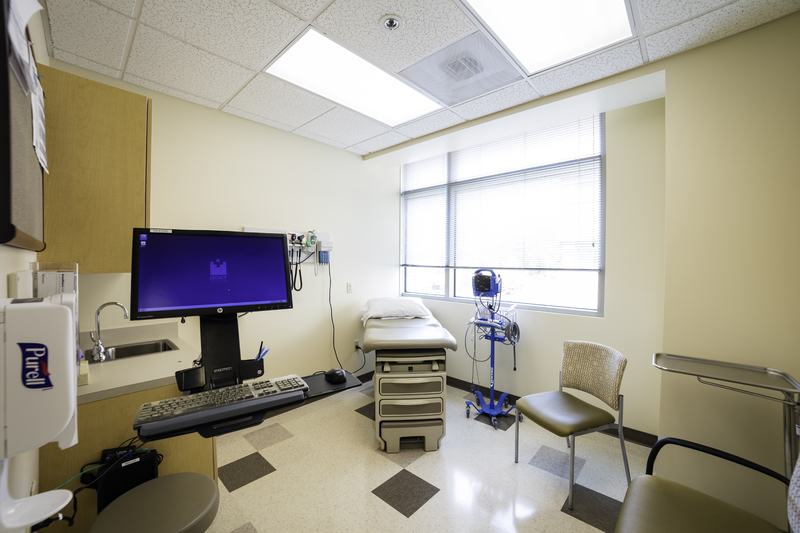 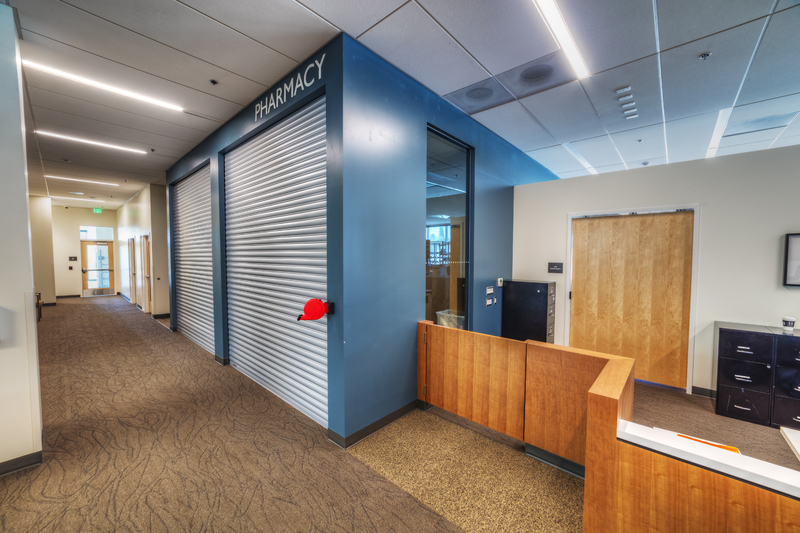 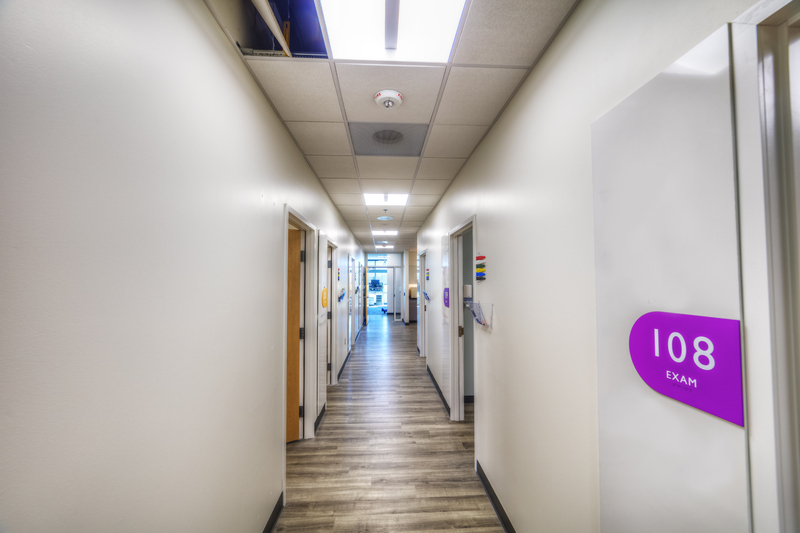 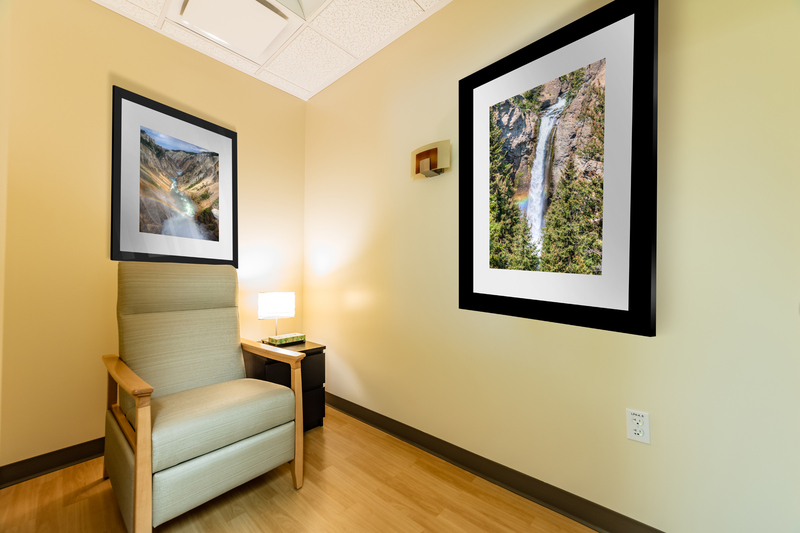 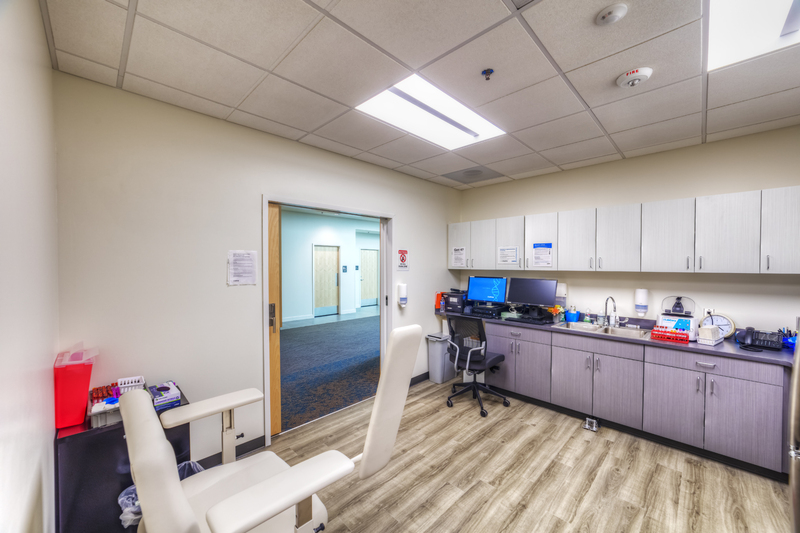 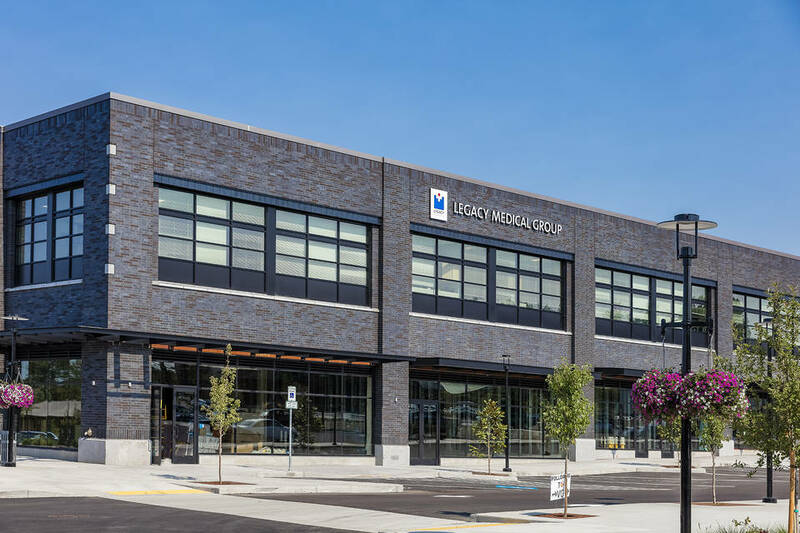 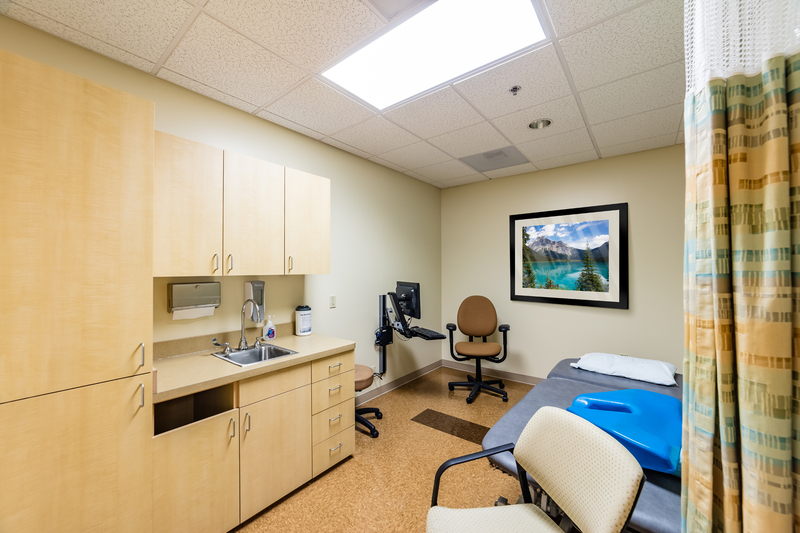 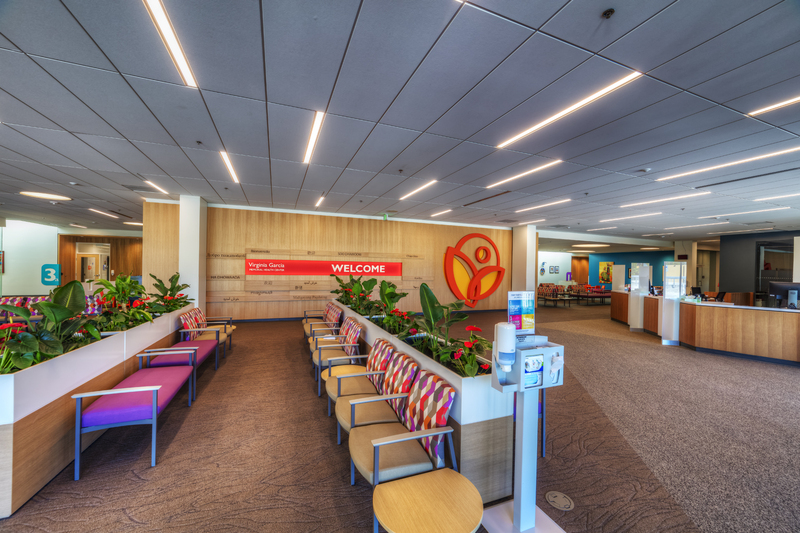 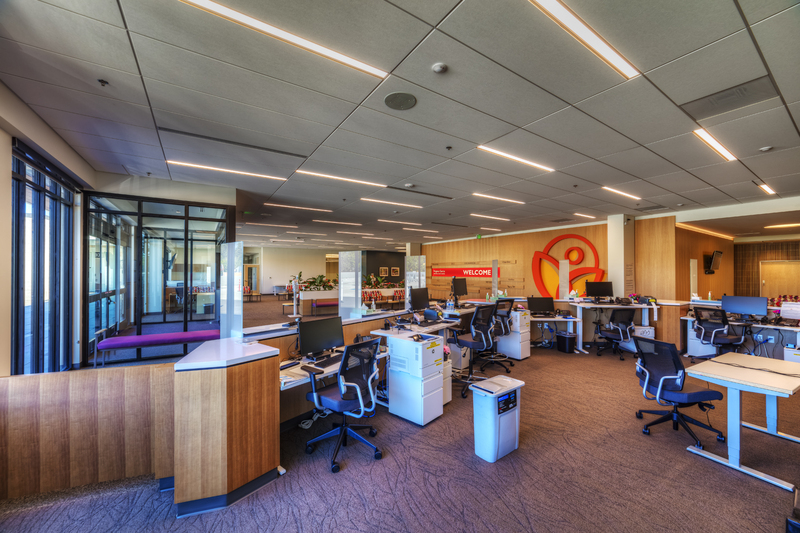 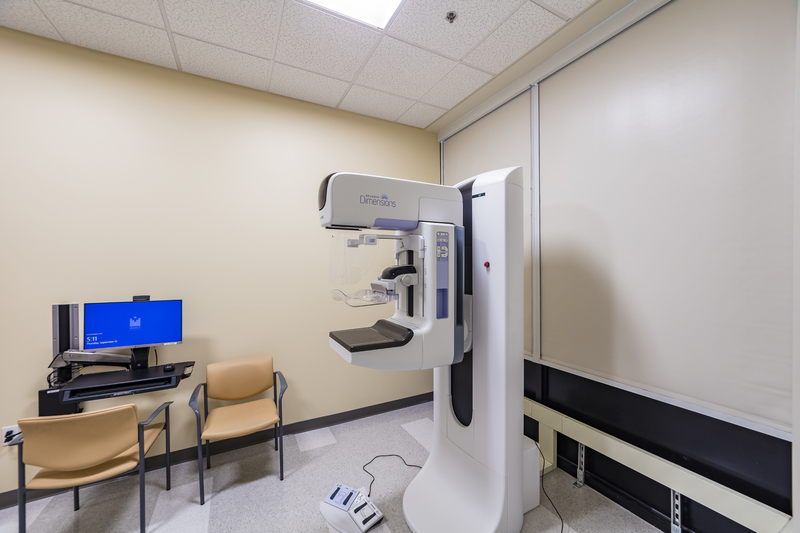 The Legacy Salmon Creek Family Medicine Expansion and Internal Medicine Expansion projects feature new nurse stations, with integrated patient management light systems. 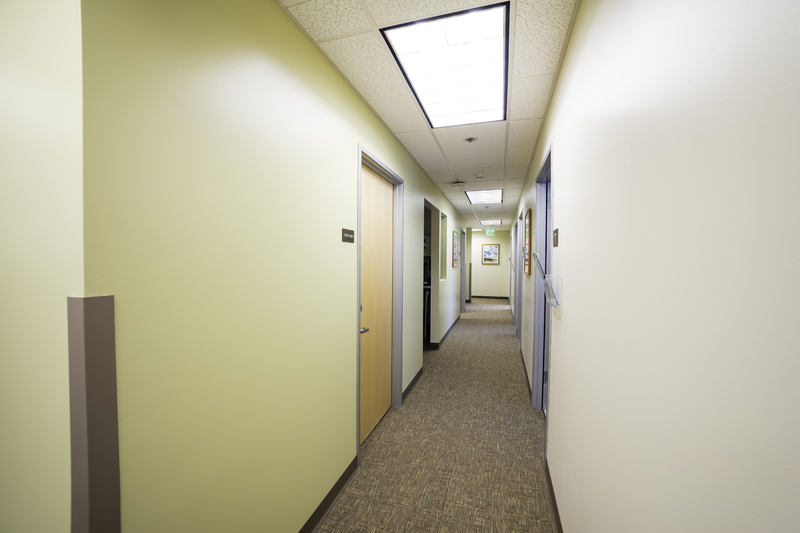 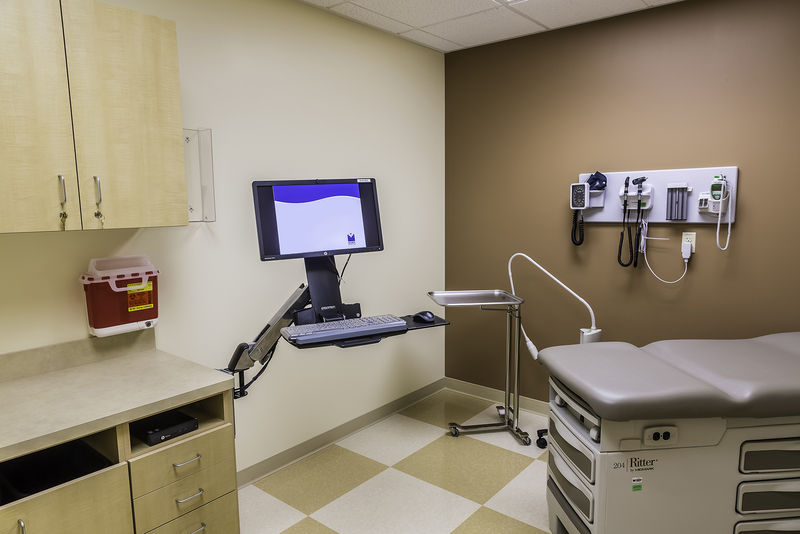 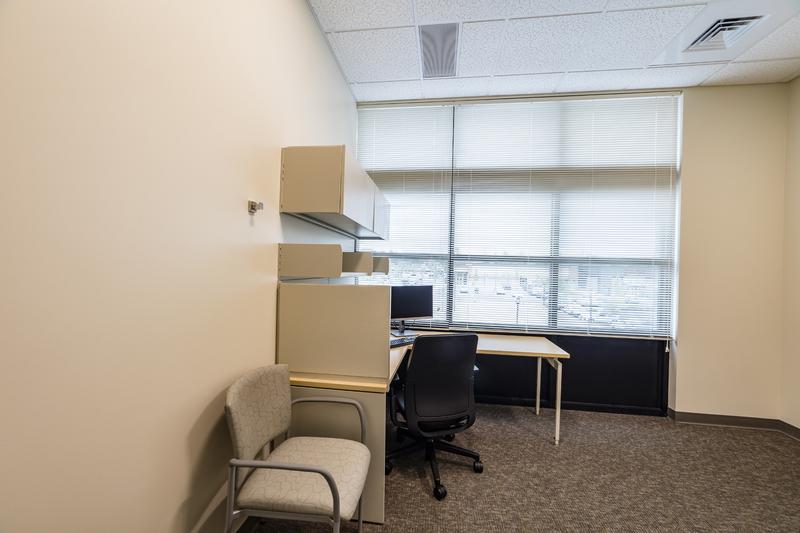 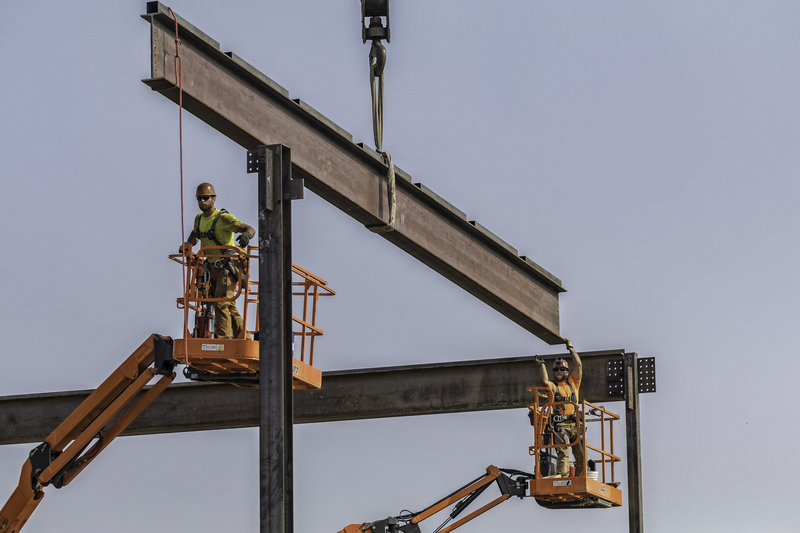 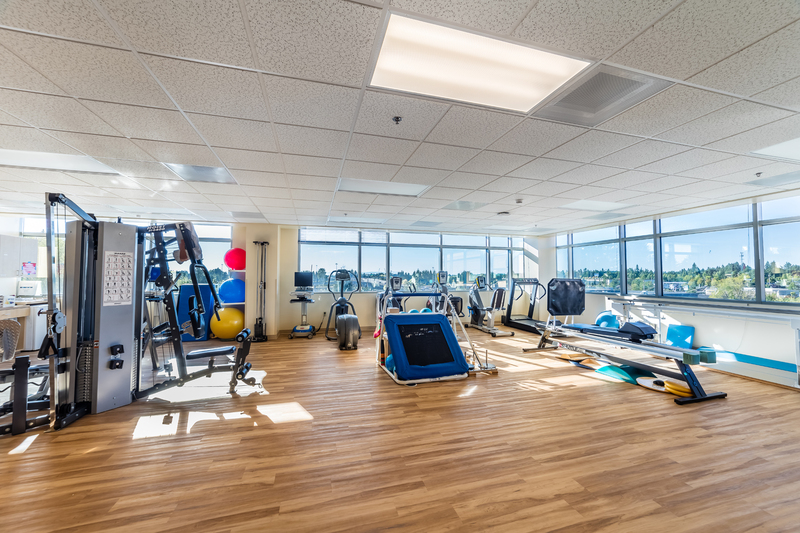 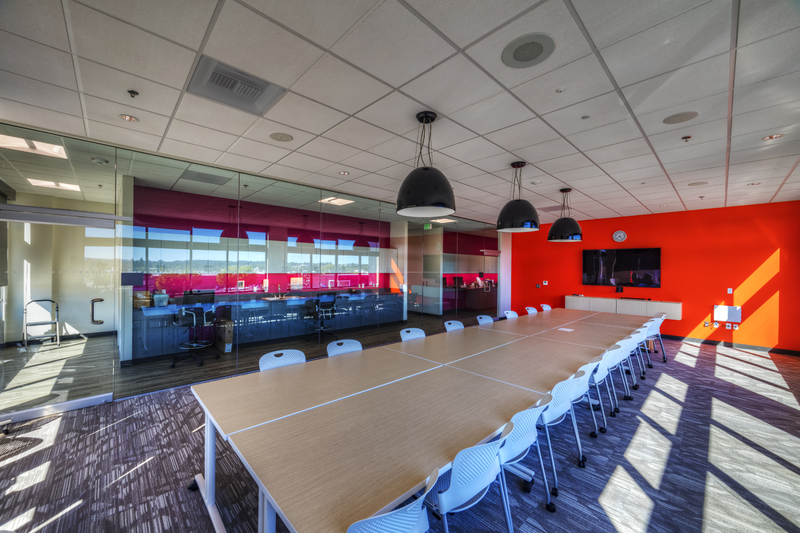 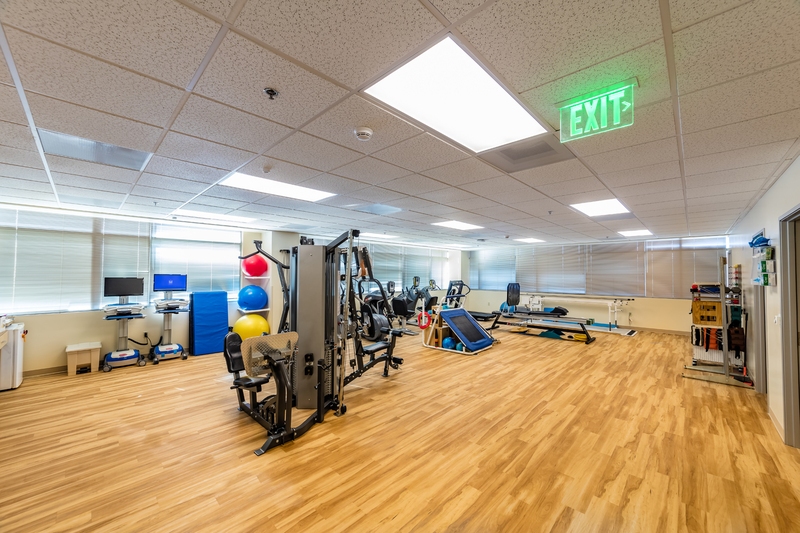 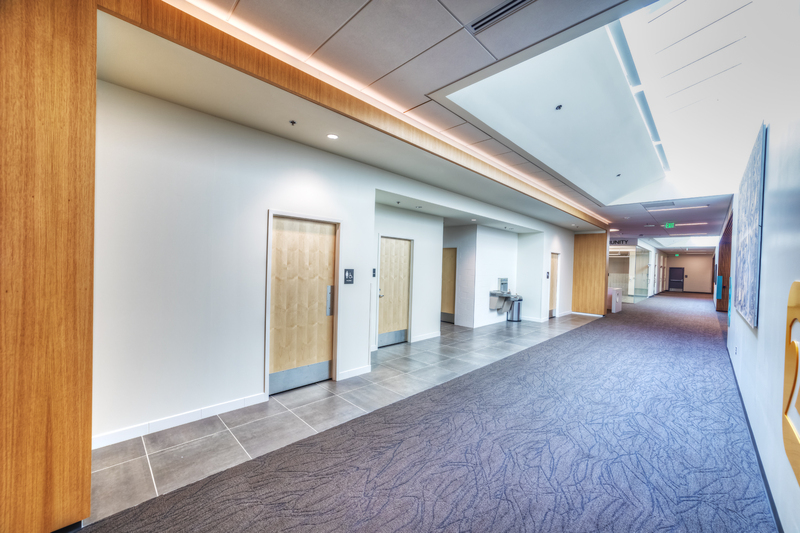 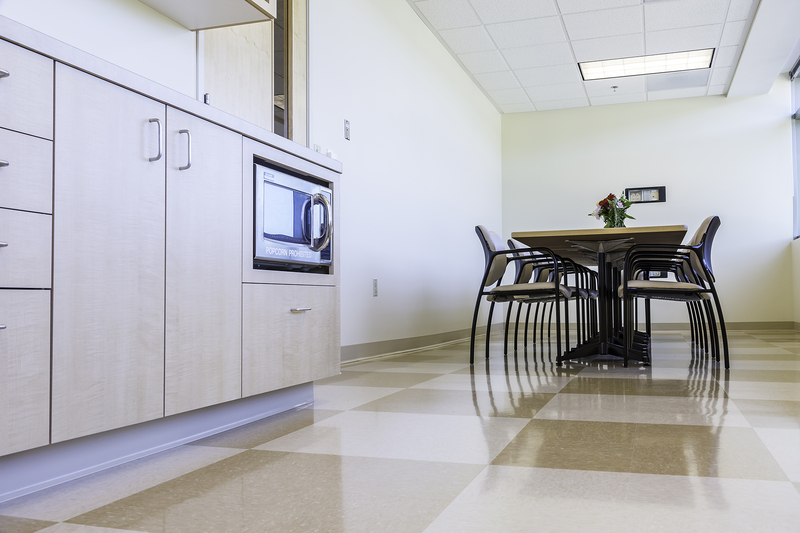 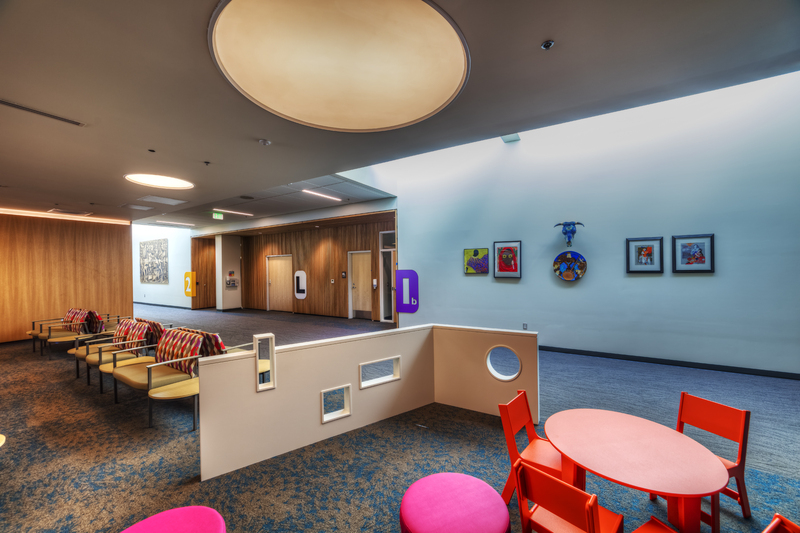 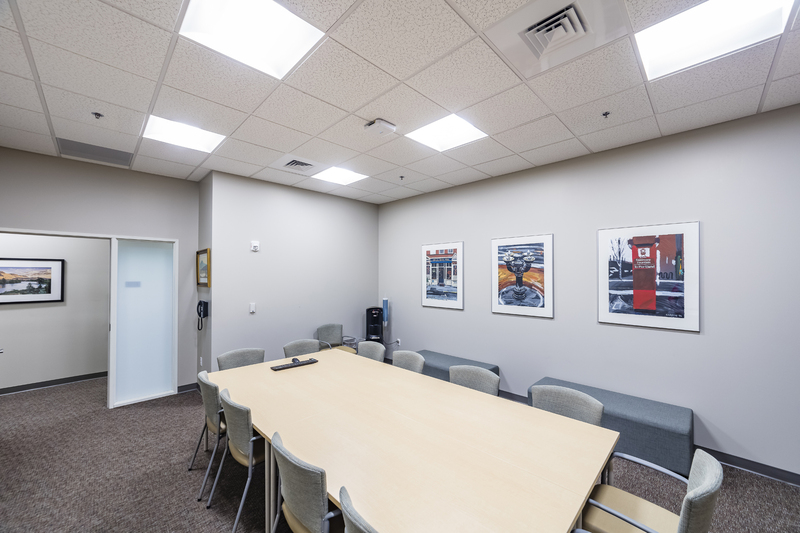 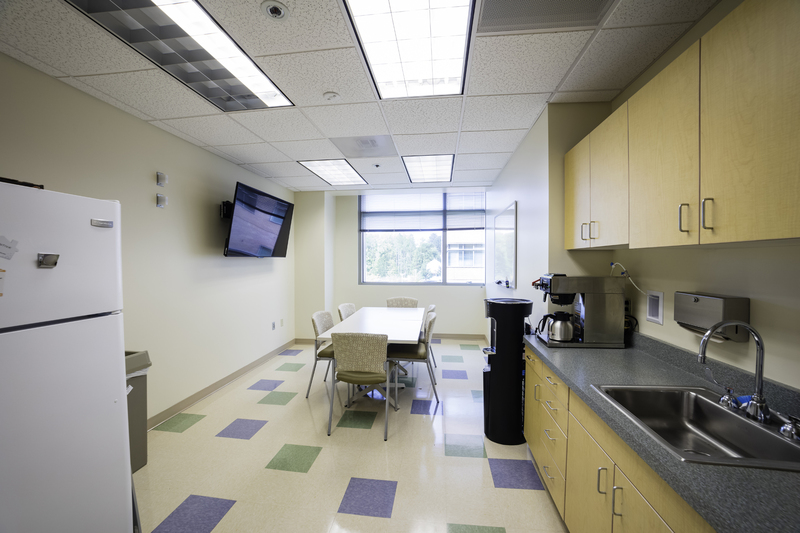 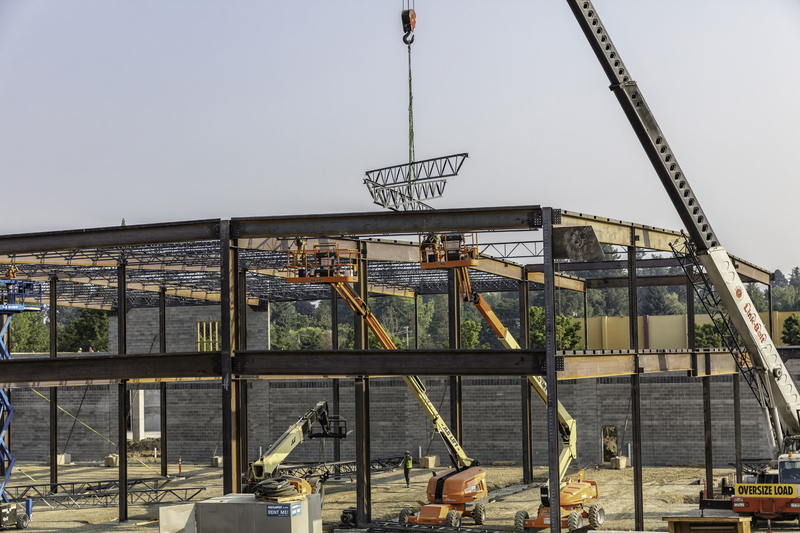 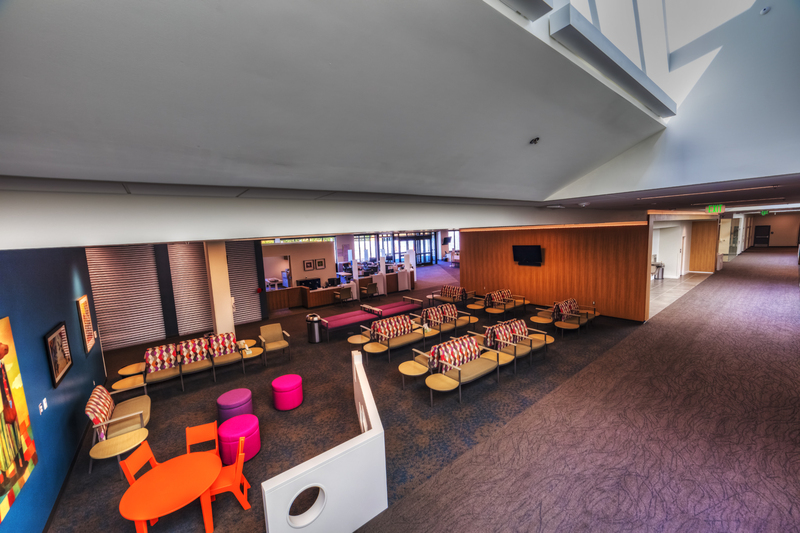 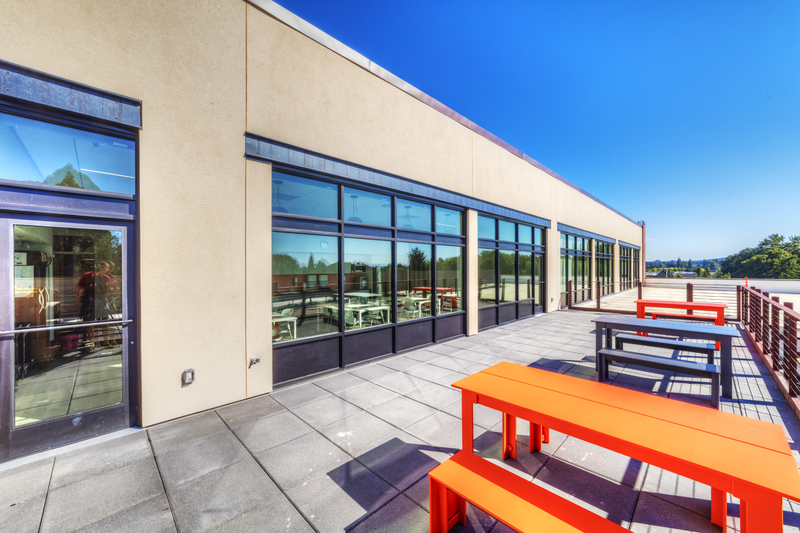 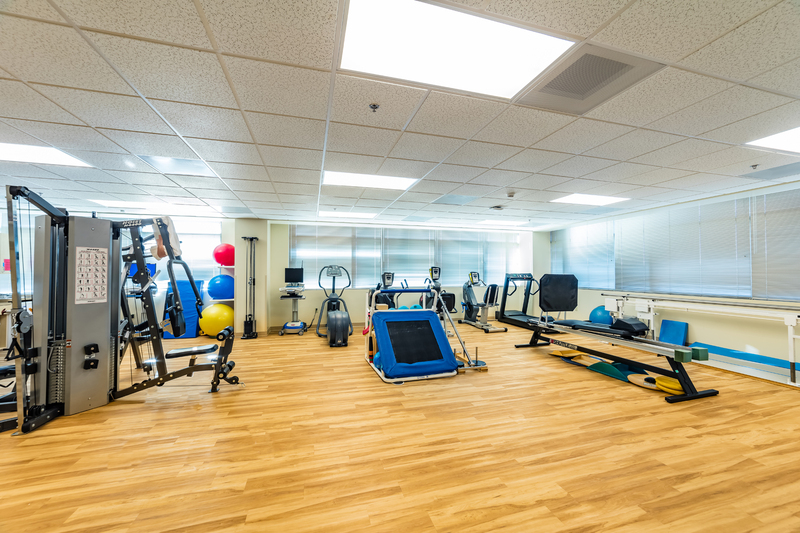 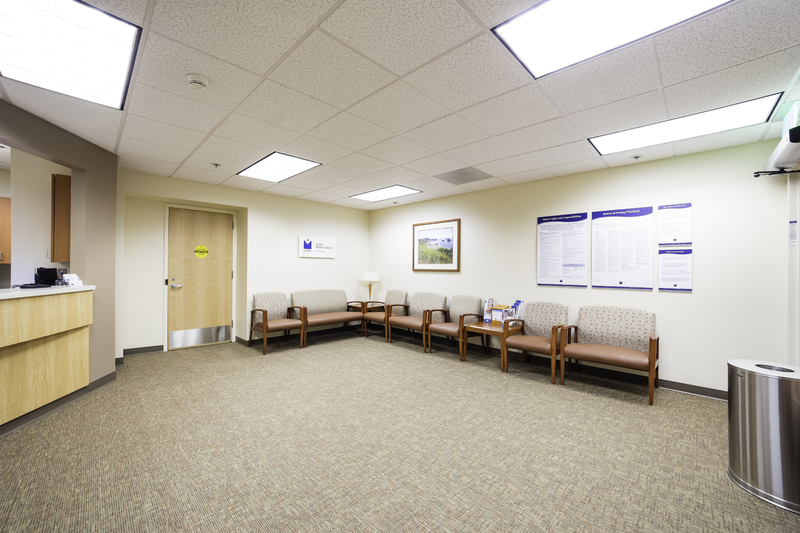 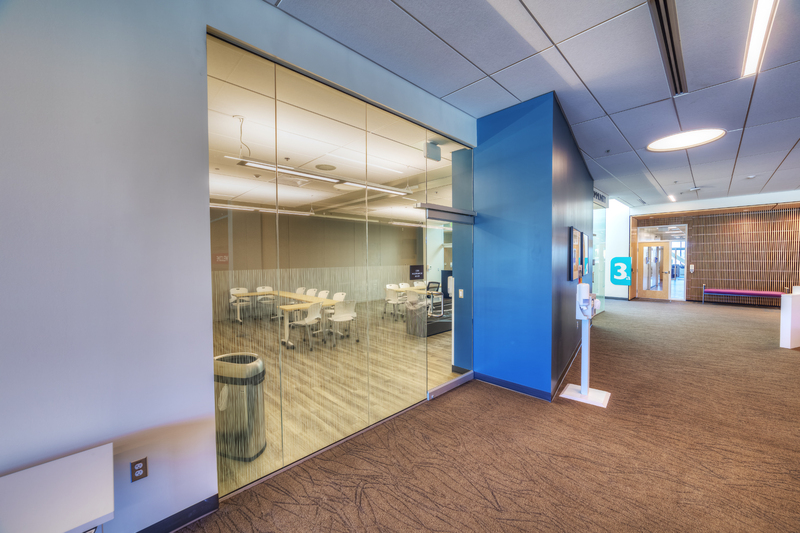 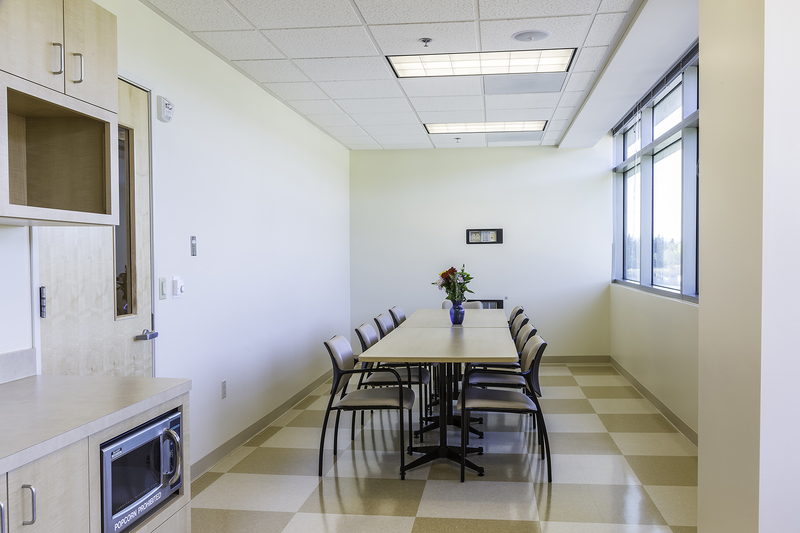 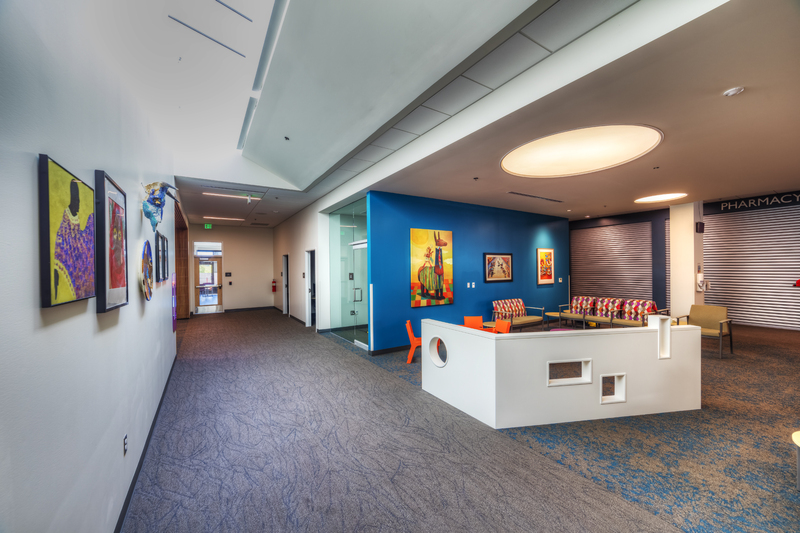 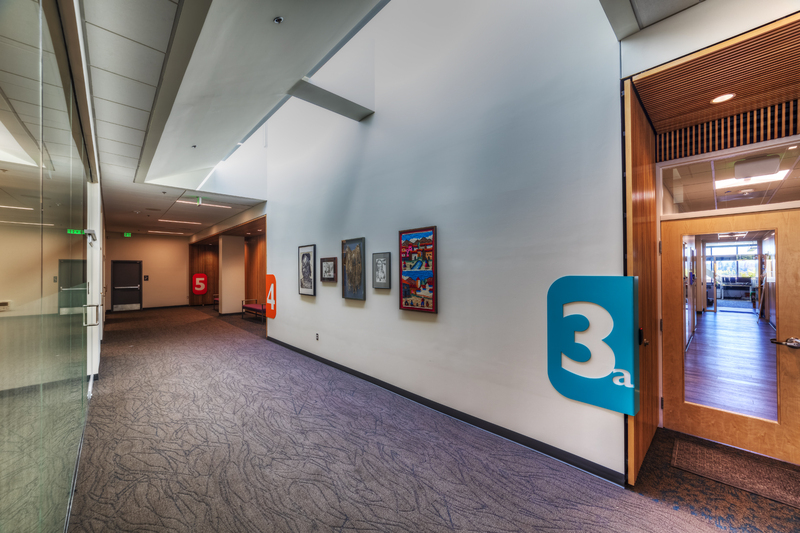 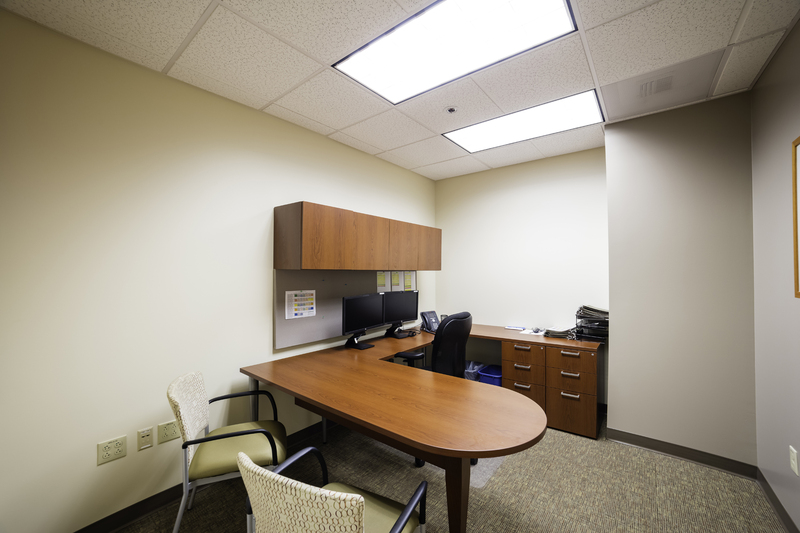 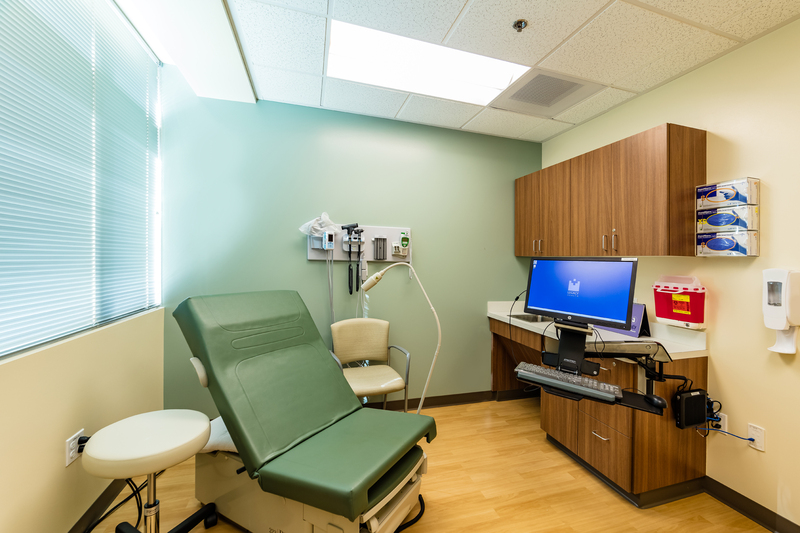 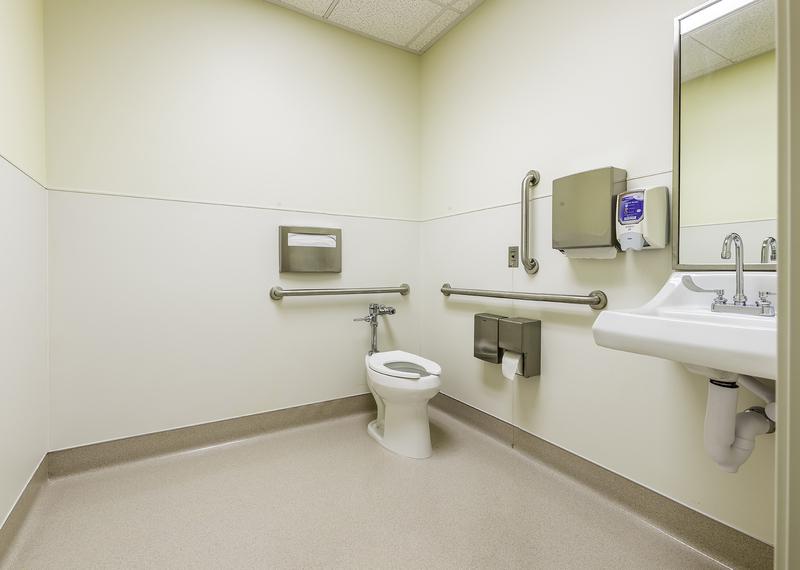 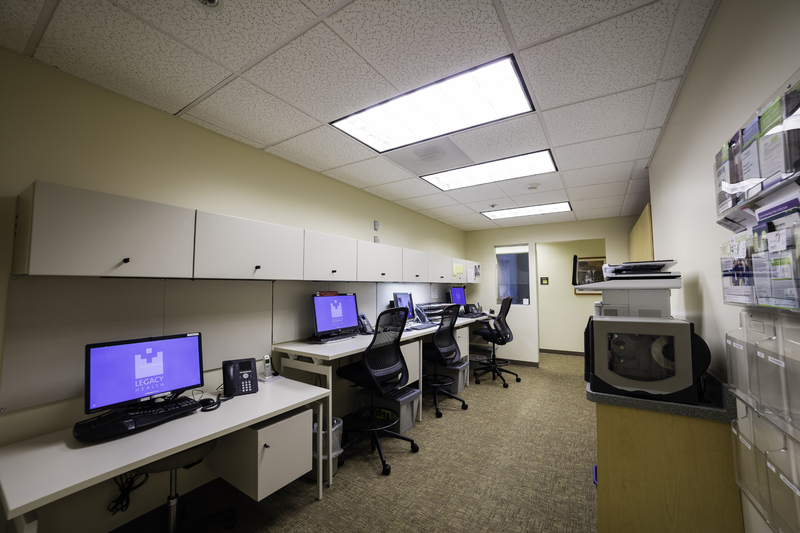 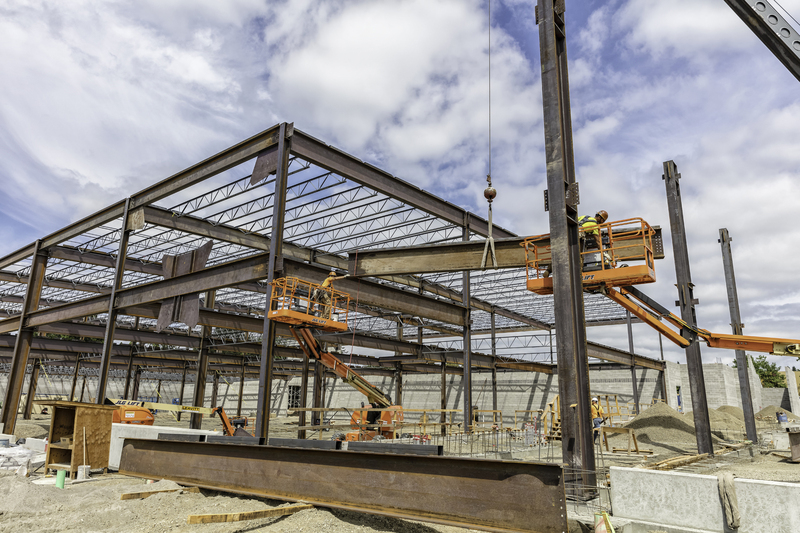 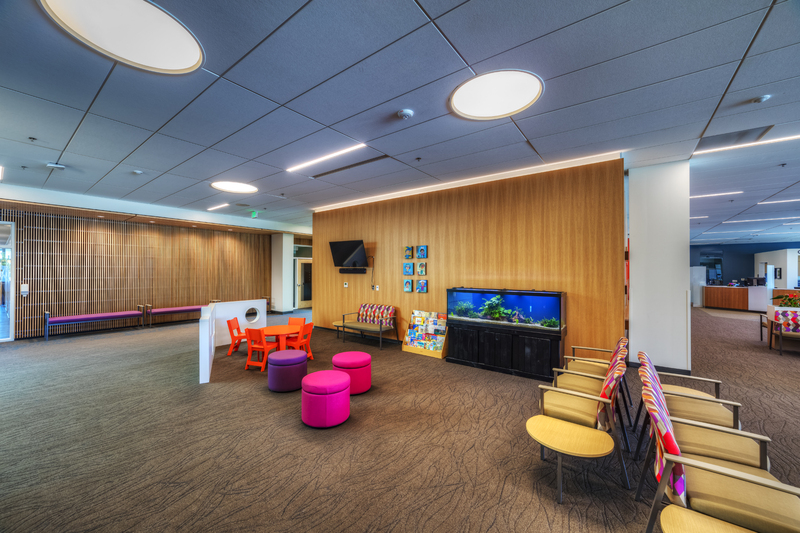 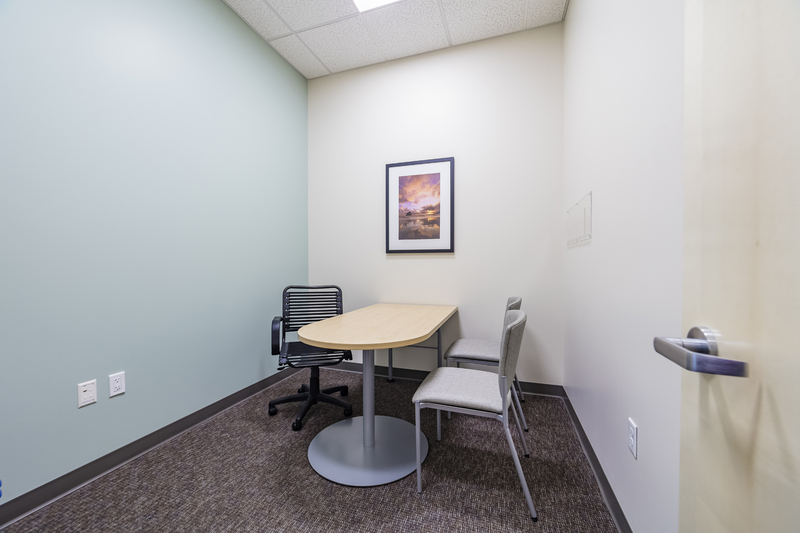 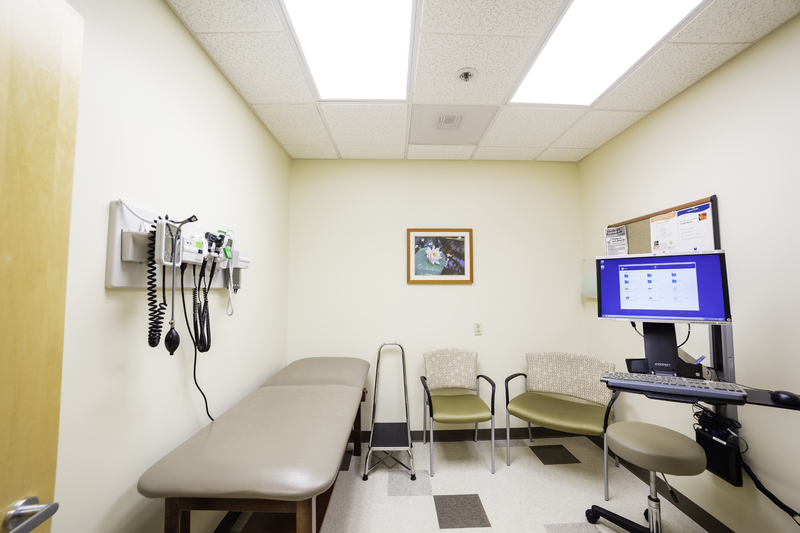 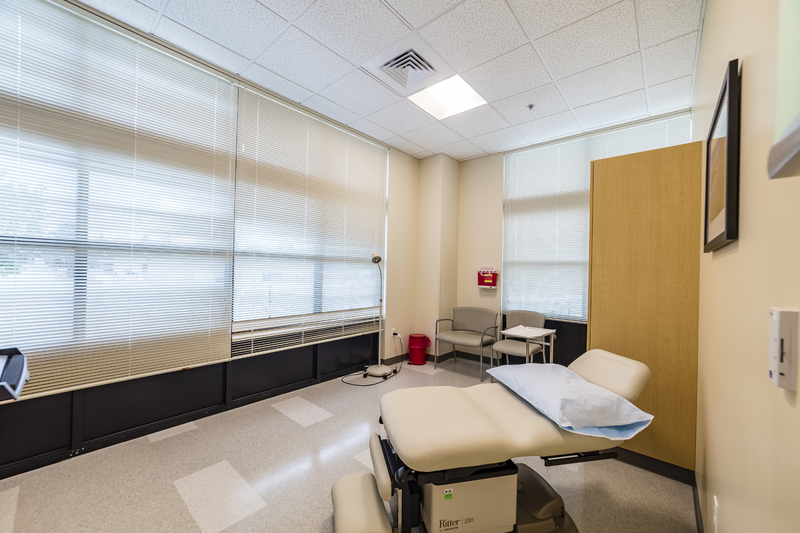 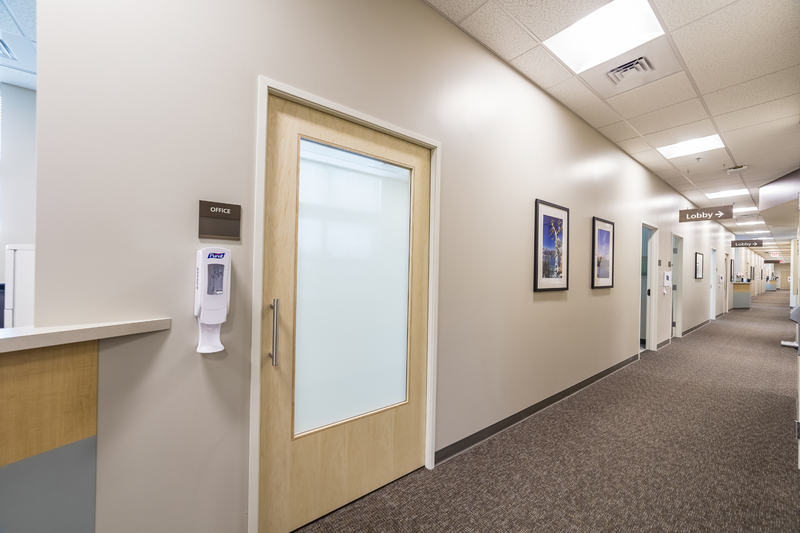 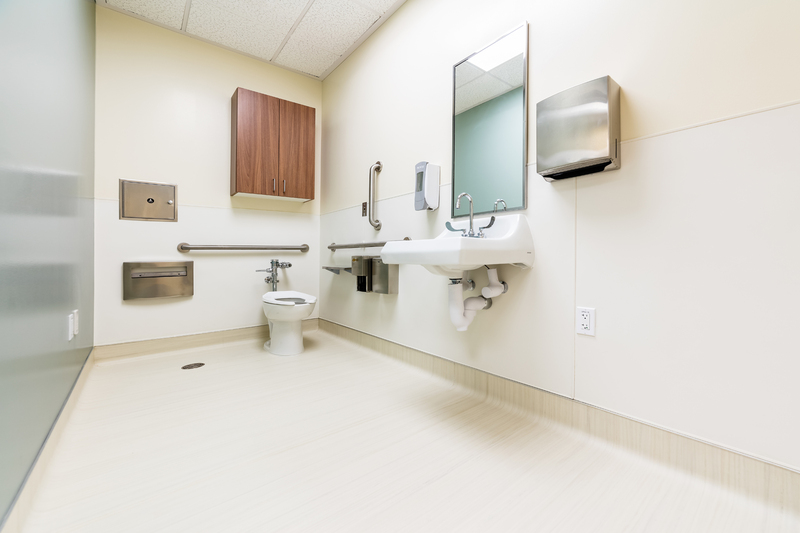 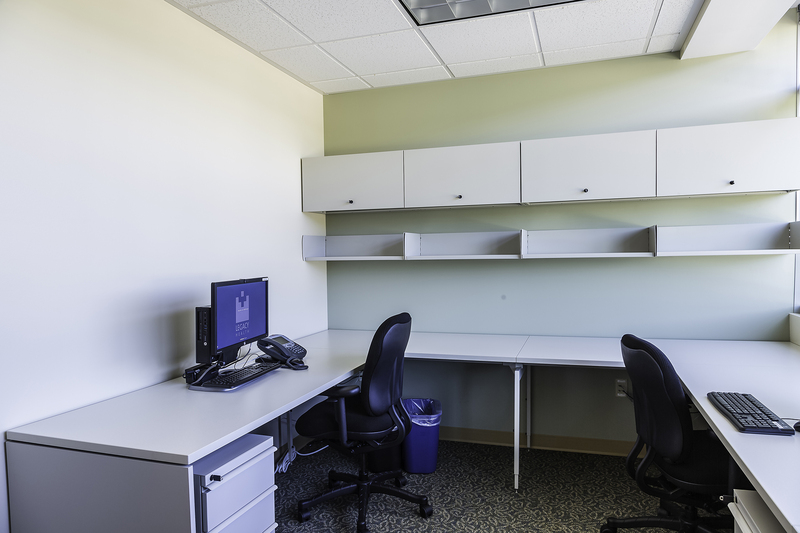 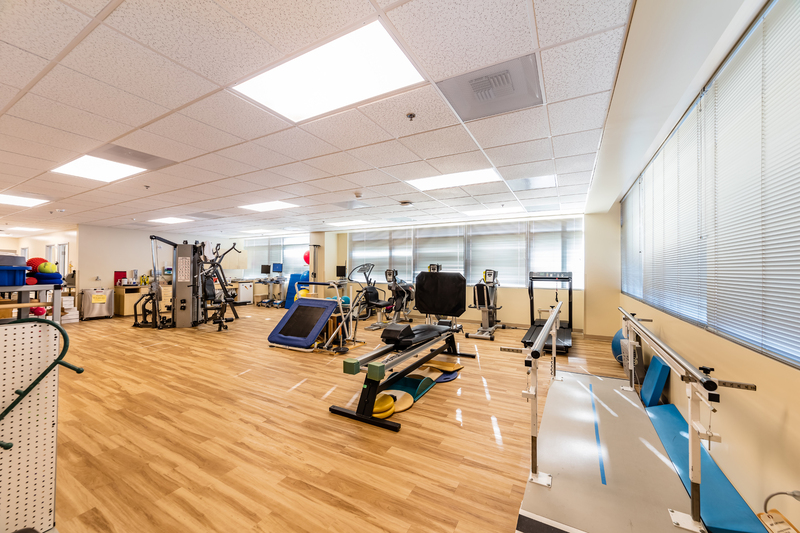 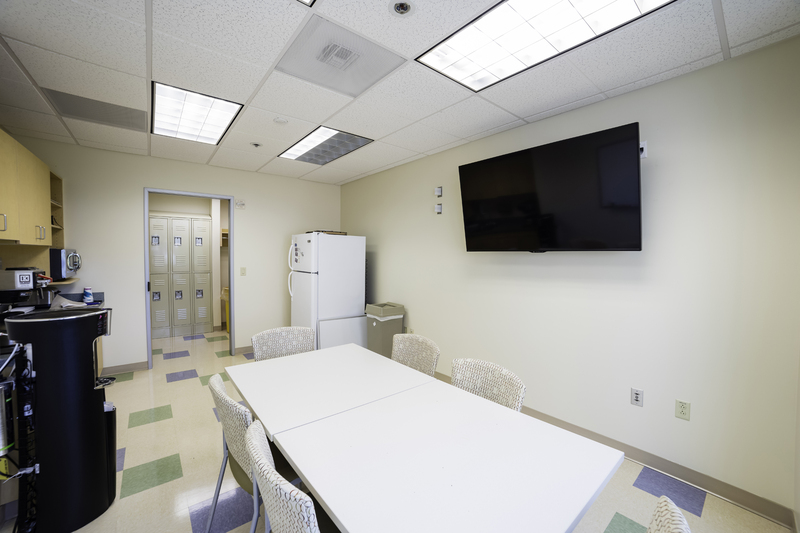 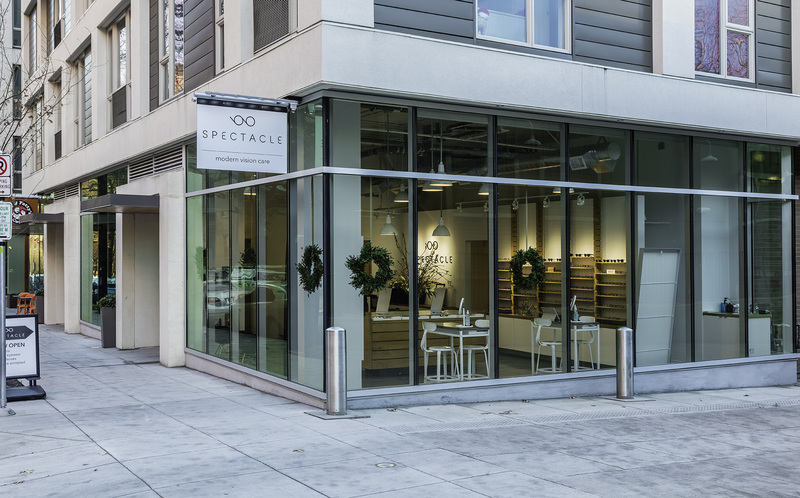 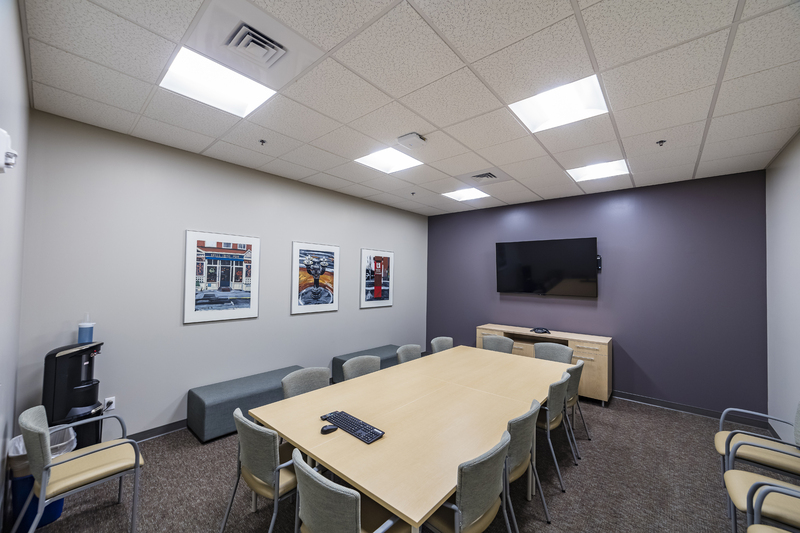 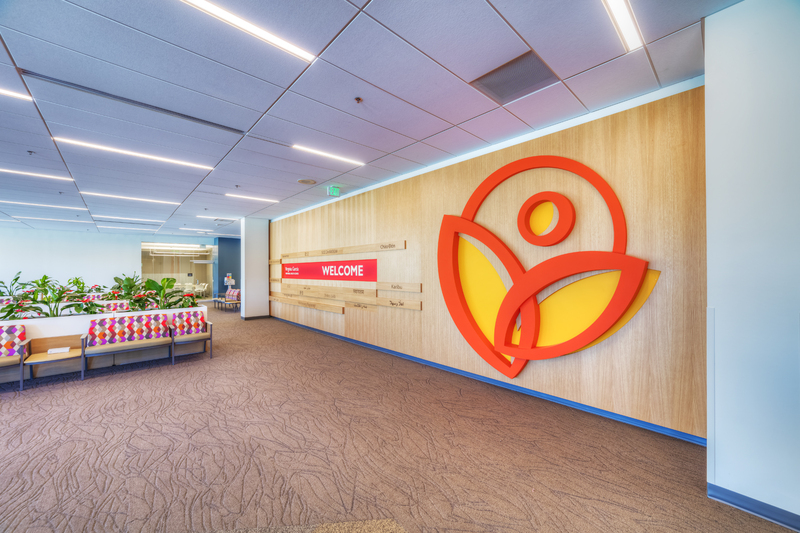 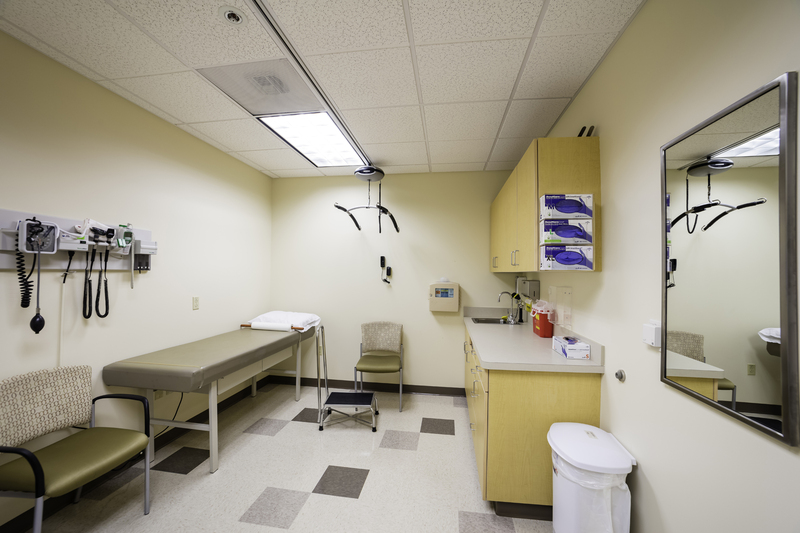 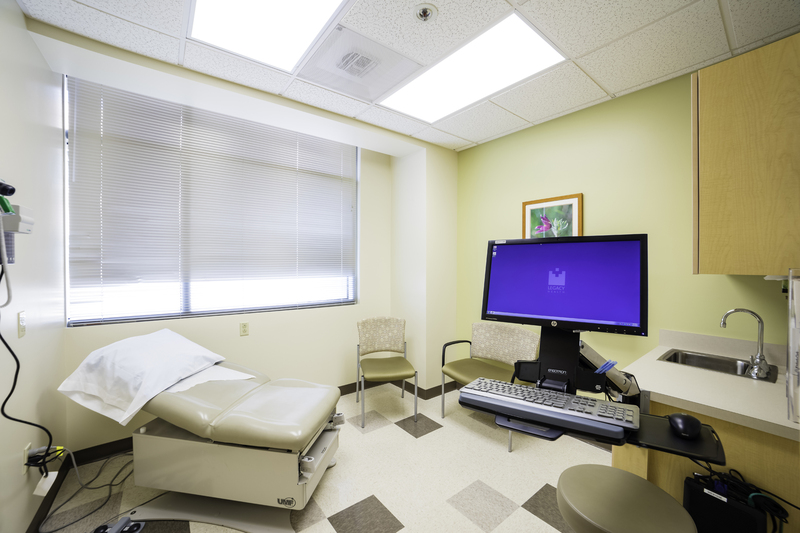 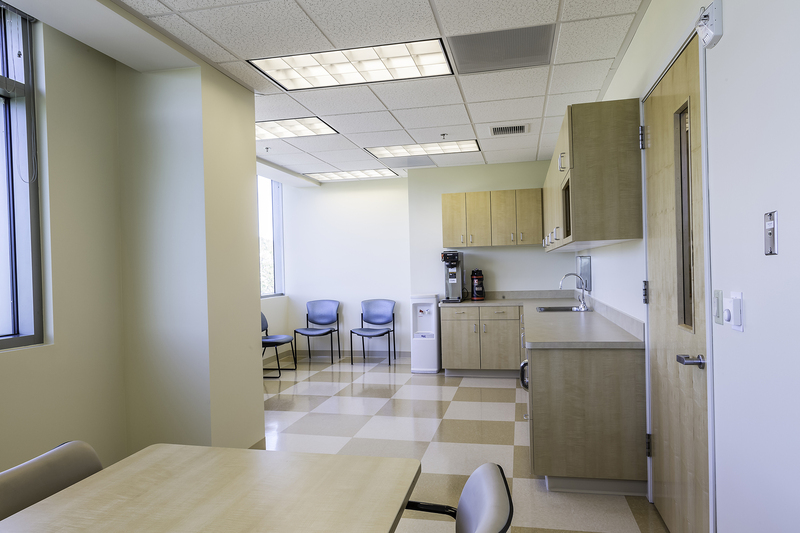 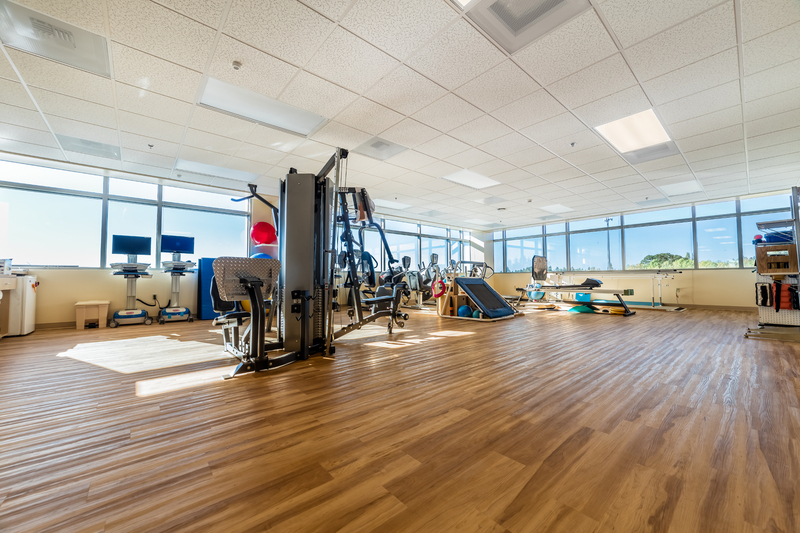 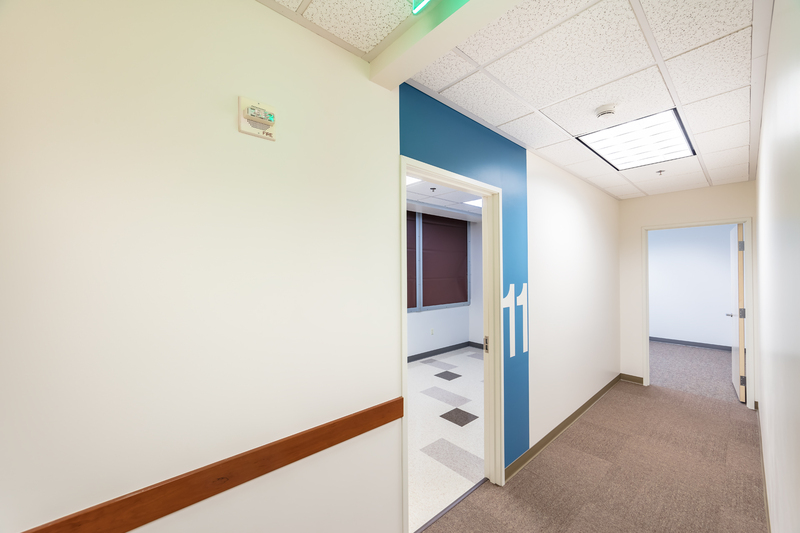 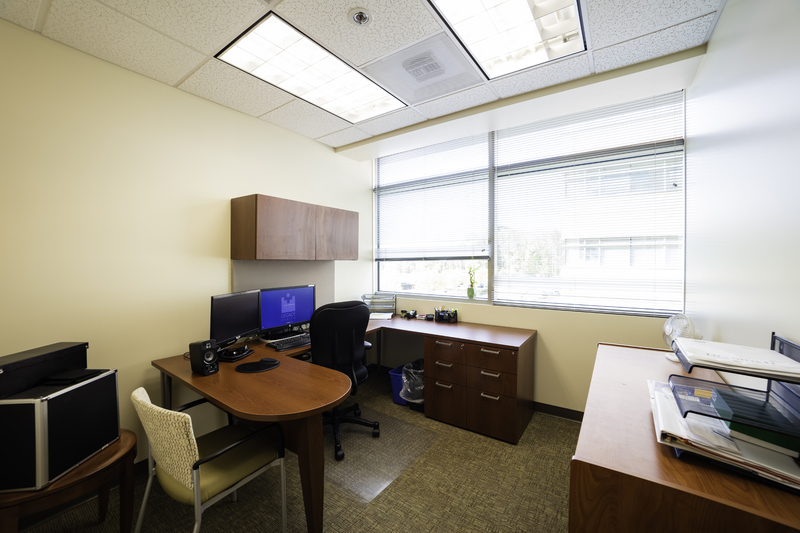 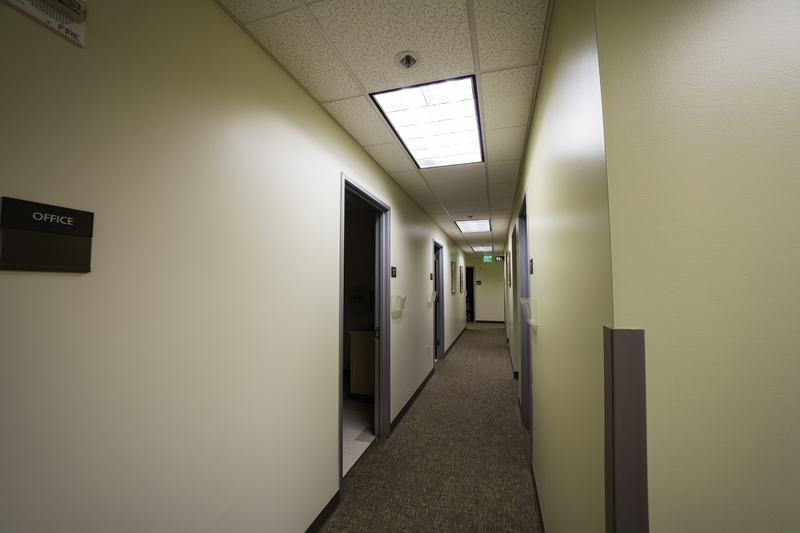 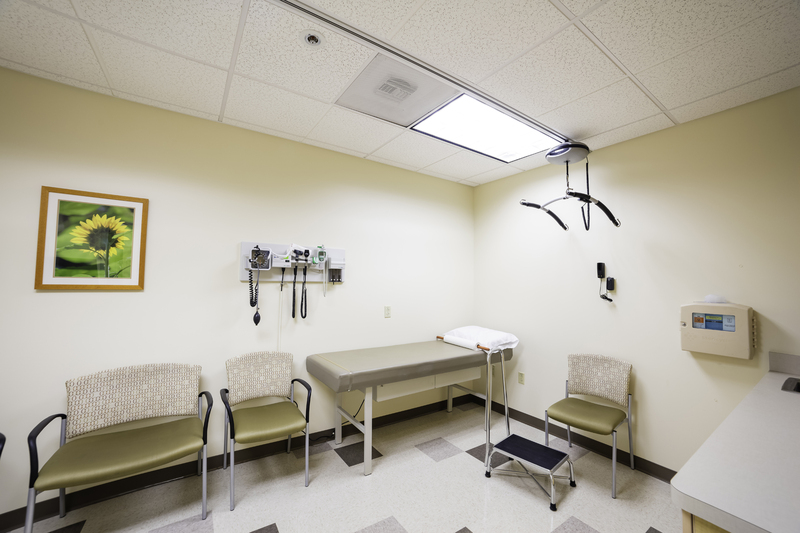 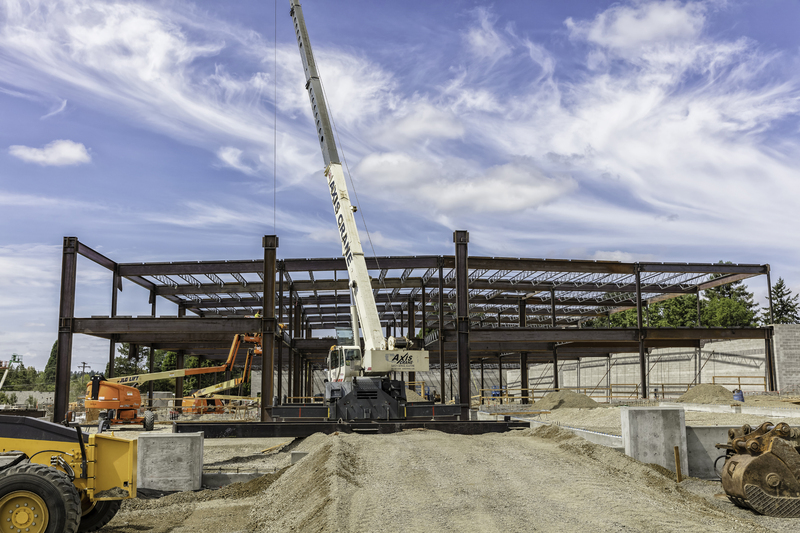 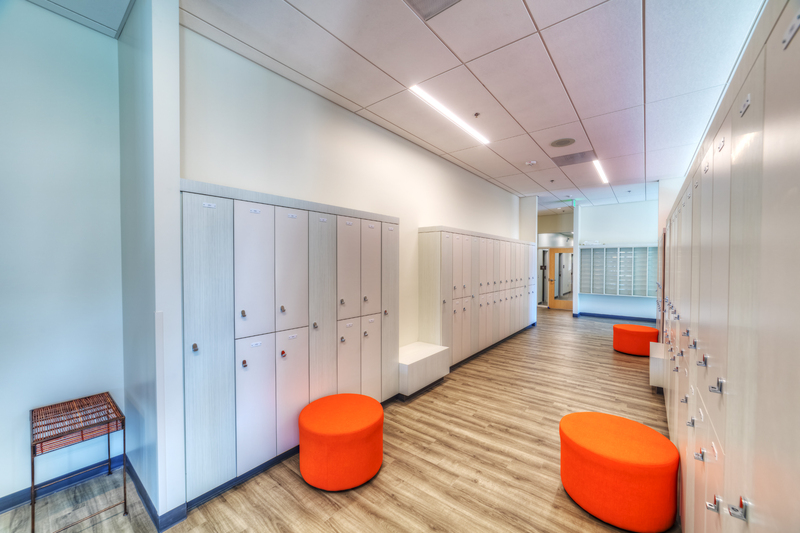 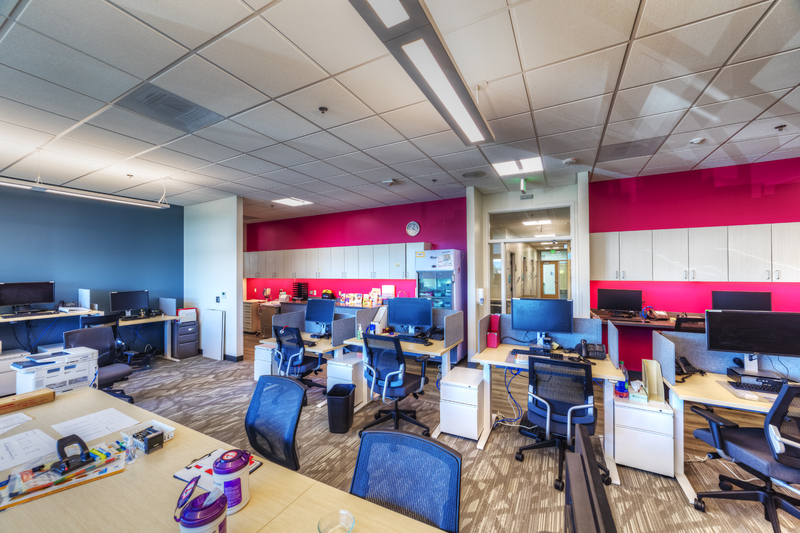 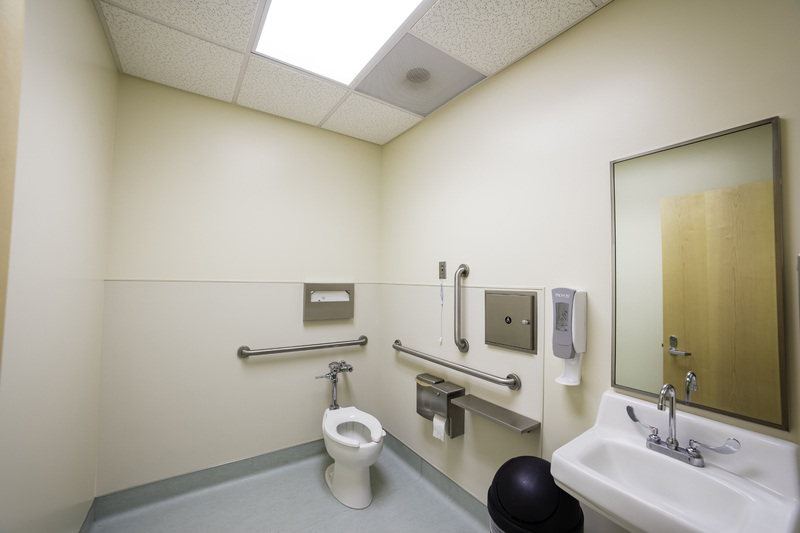 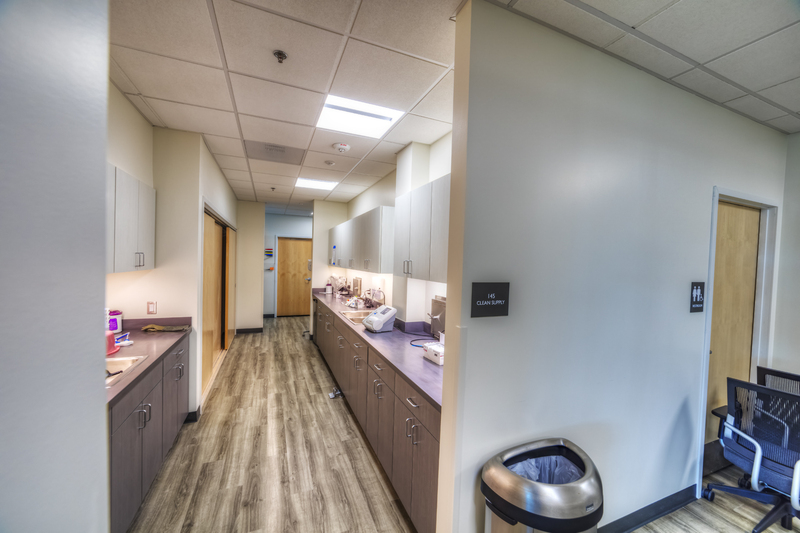 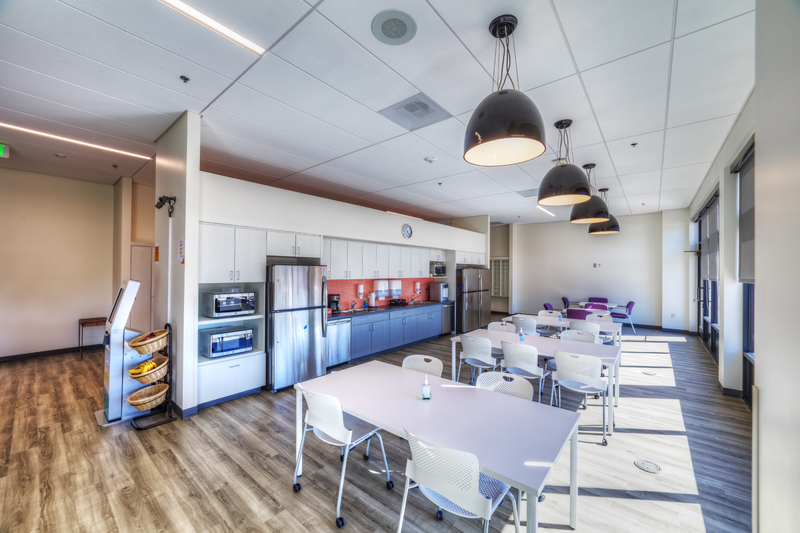 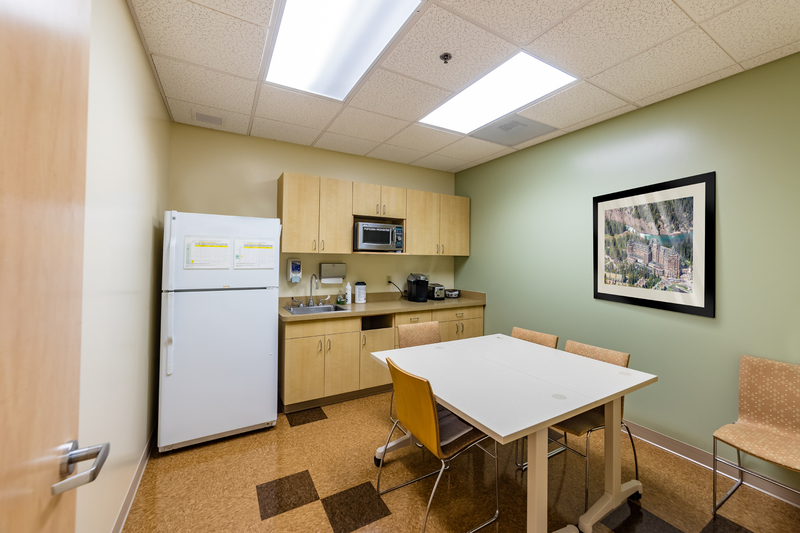 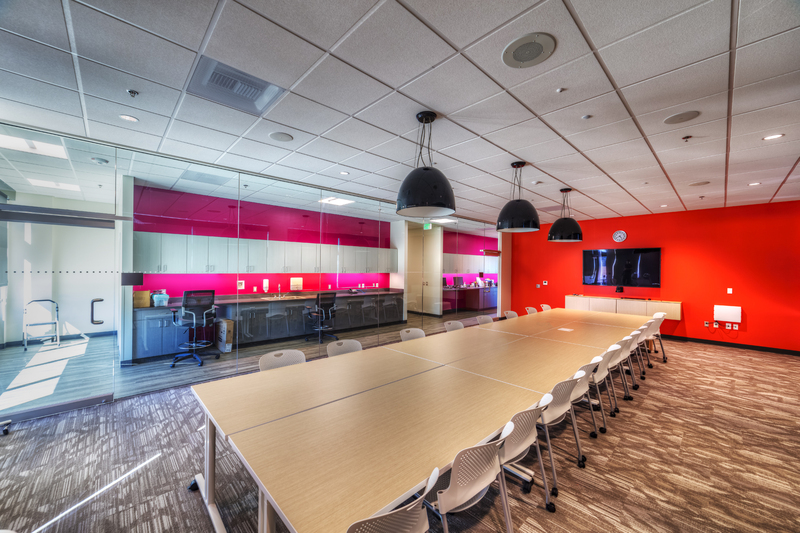 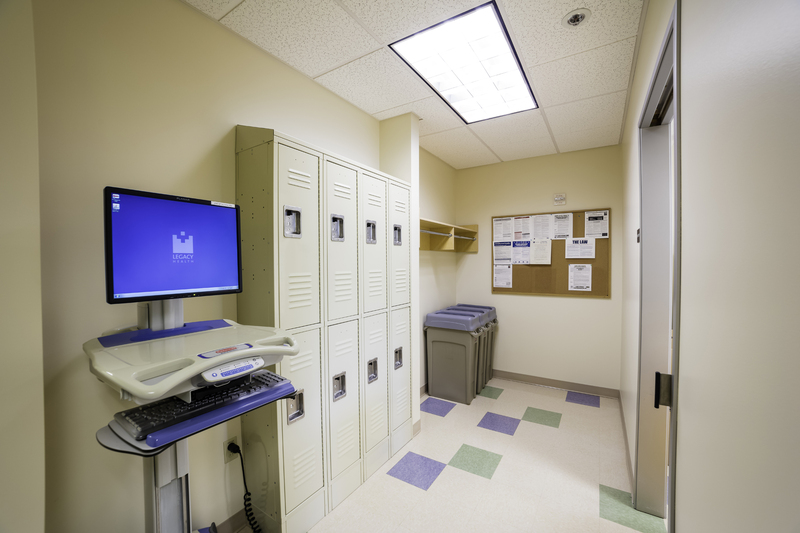 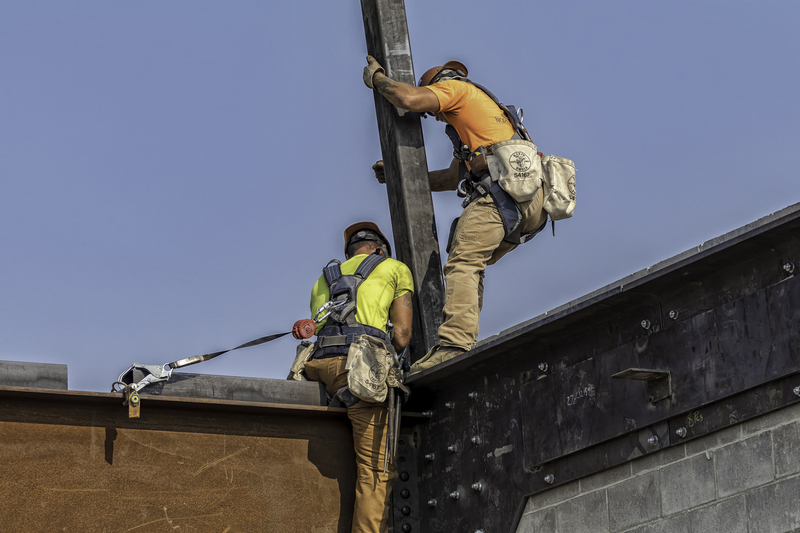 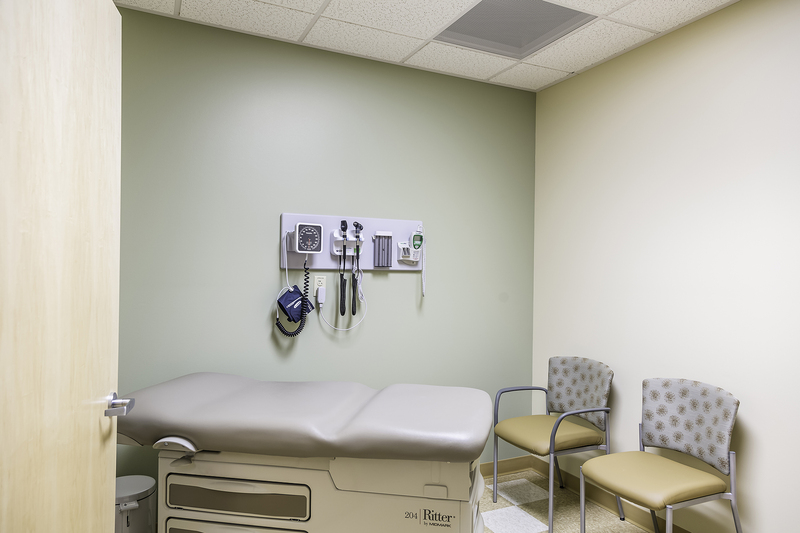 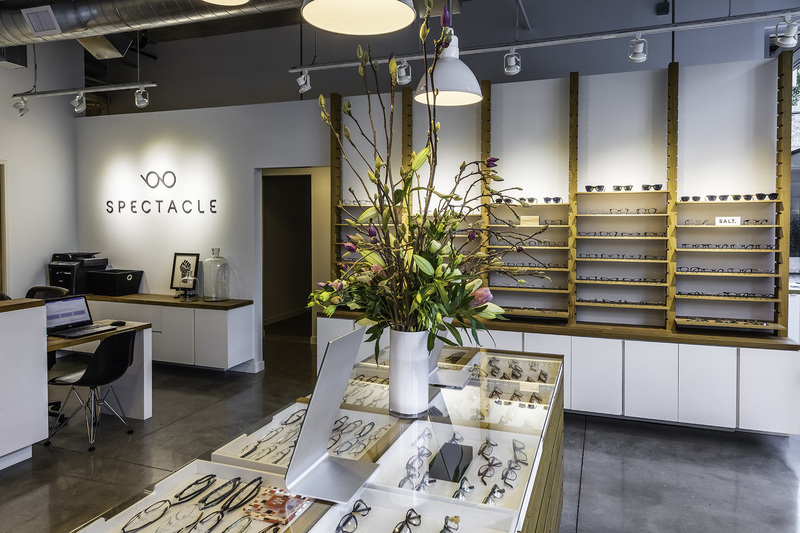 Each suite has at least one added ADA Restroom, multiple exam rooms, offices, & break rooms. 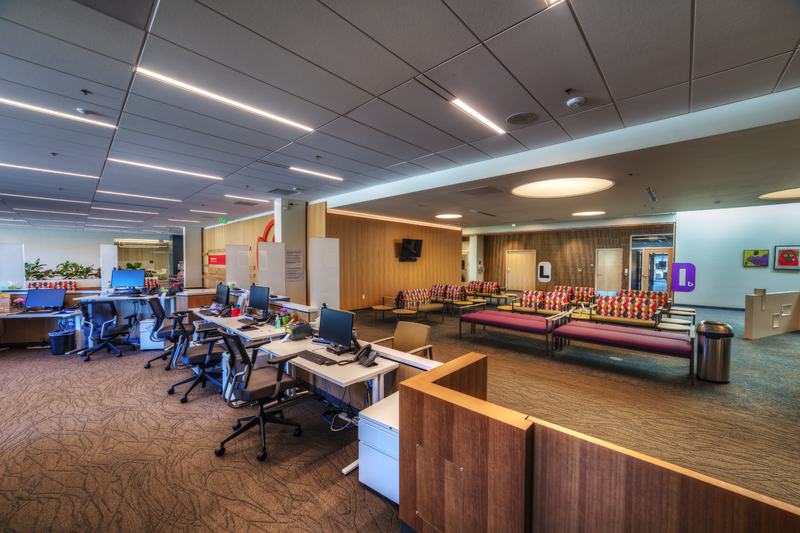 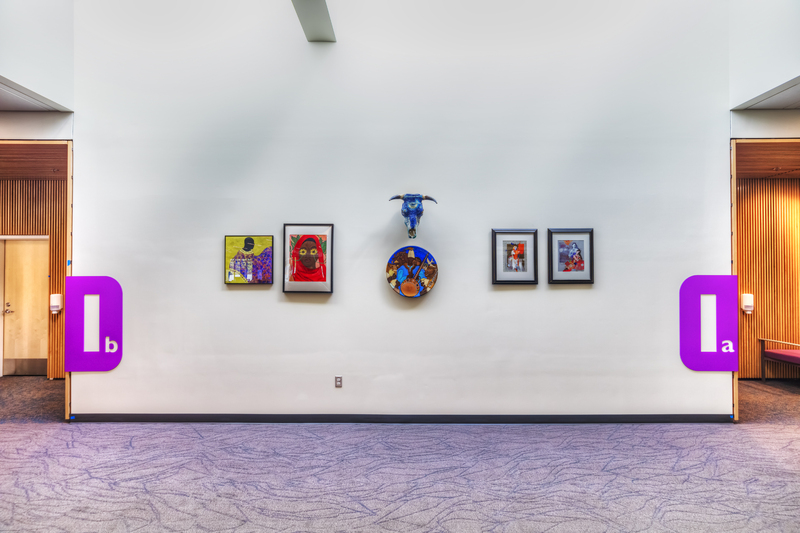 The work was phased and coordinated with the practitioners to minimize the turnover time of the occupied remodel at the Reception & Lobby.